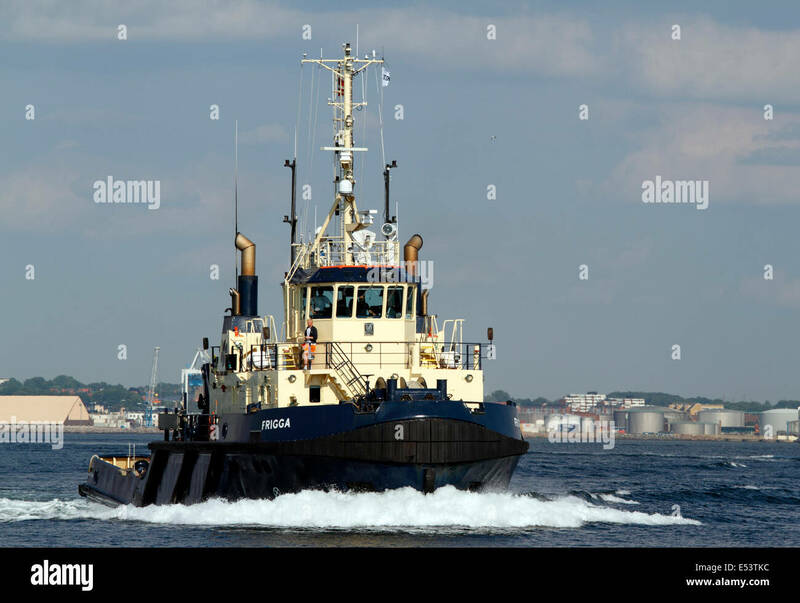 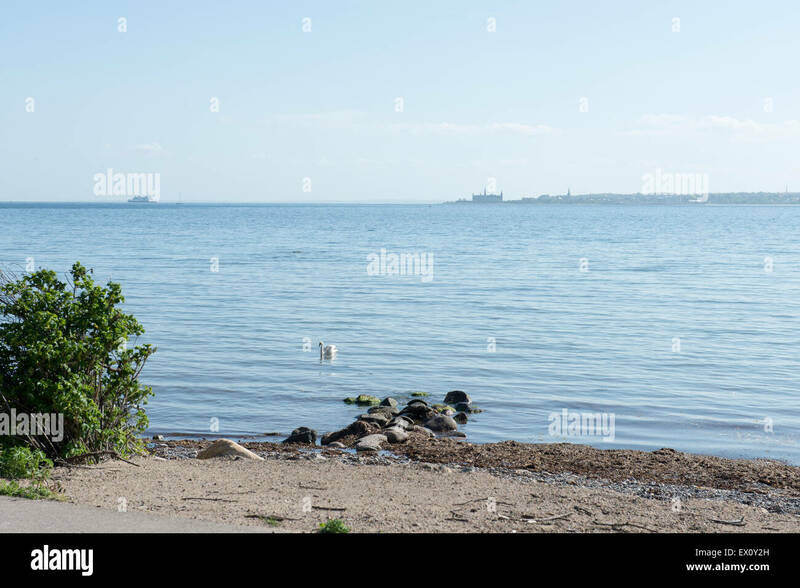 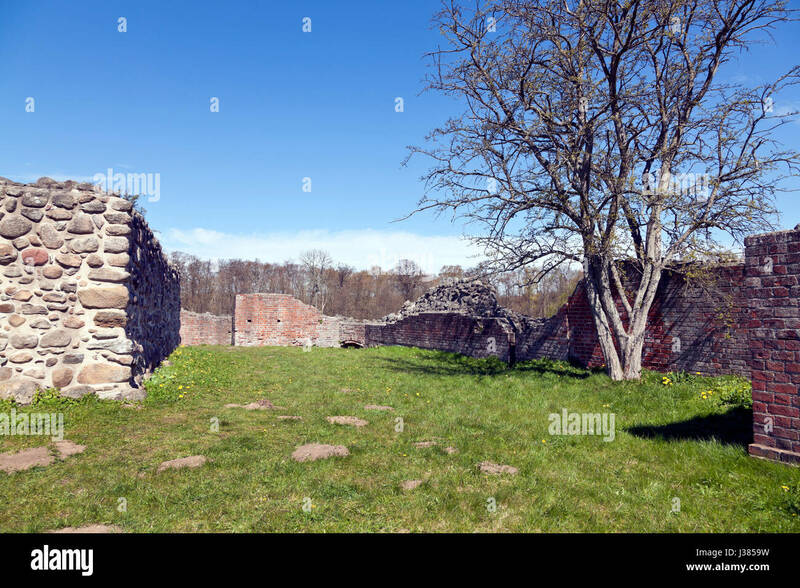 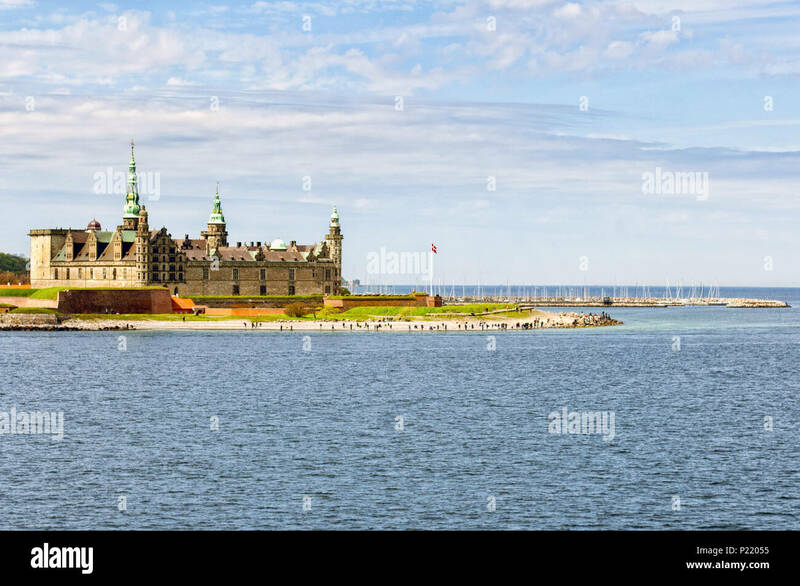 View of Helsingor or Elsinore from Oresund strait in Denmark. 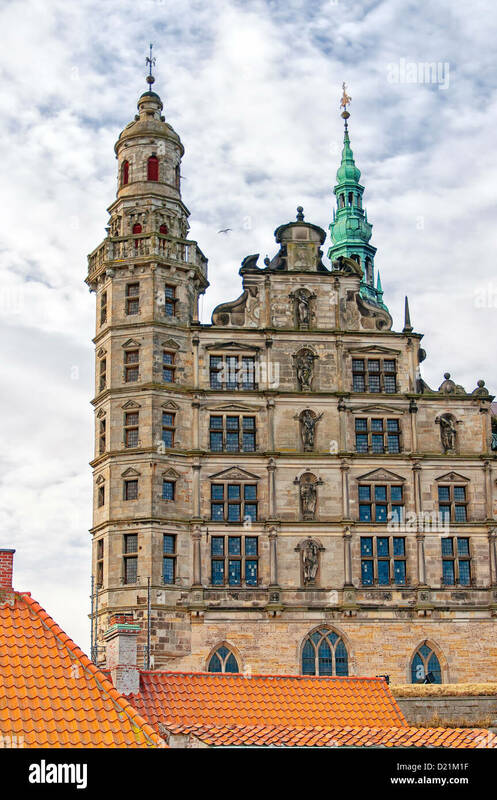 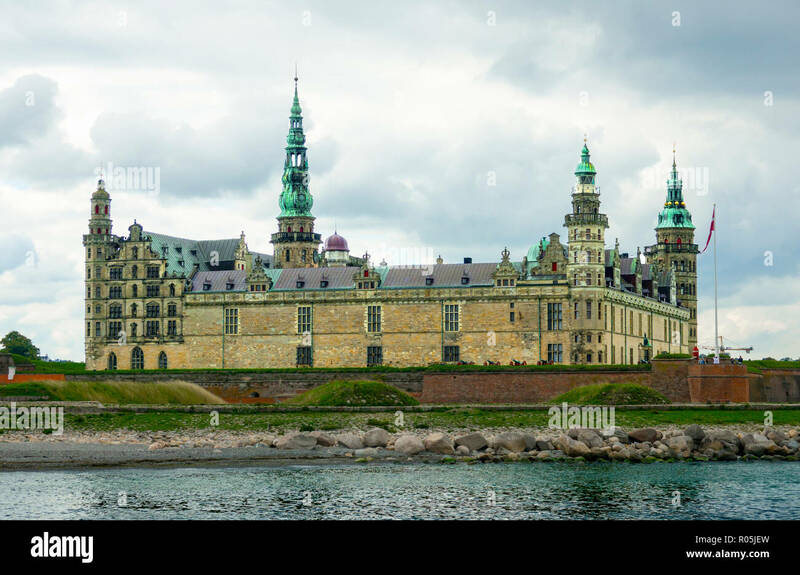 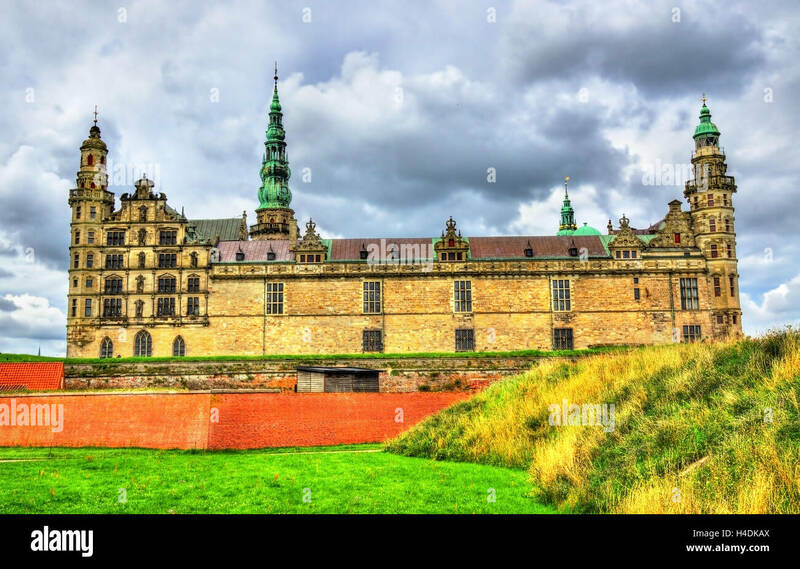 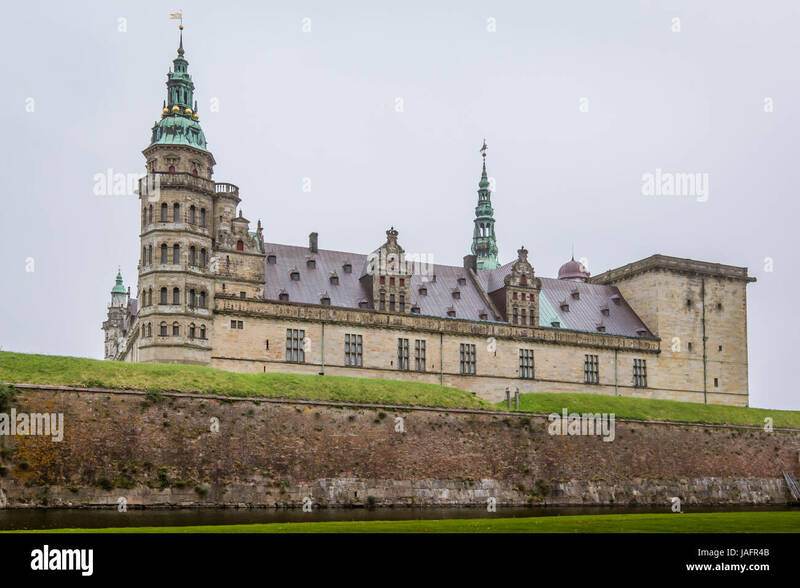 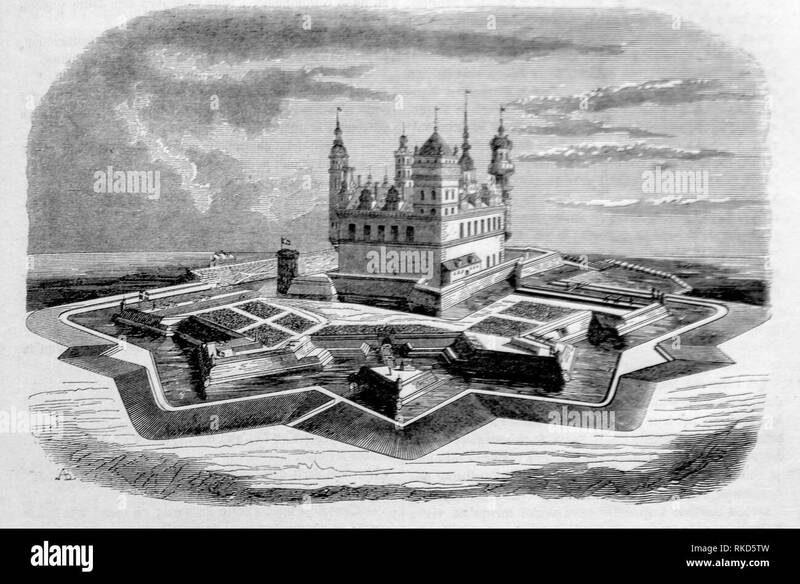 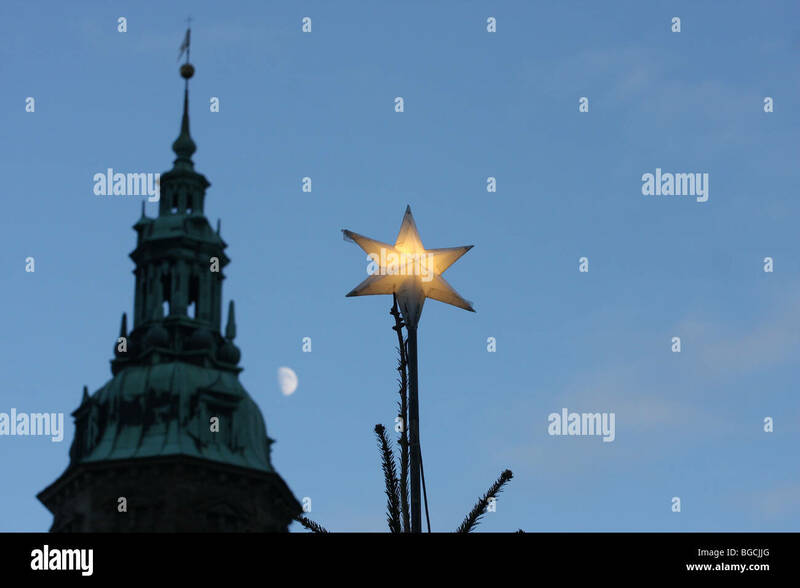 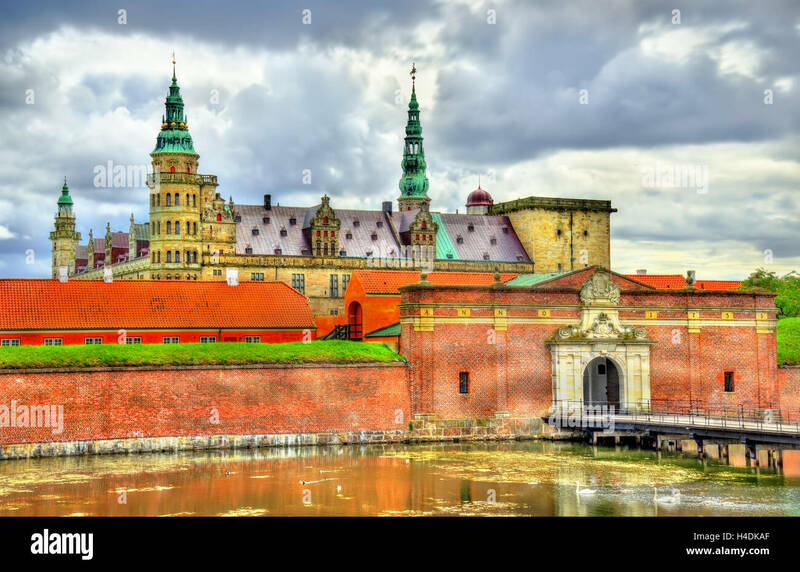 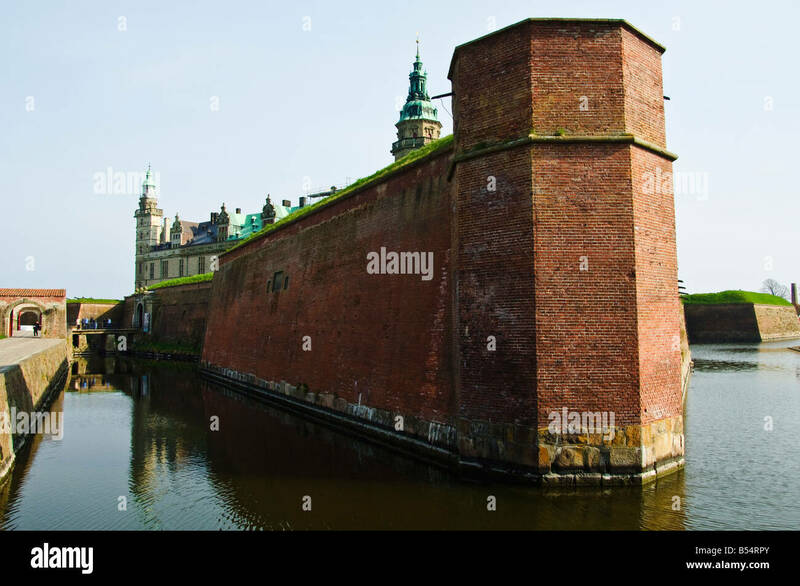 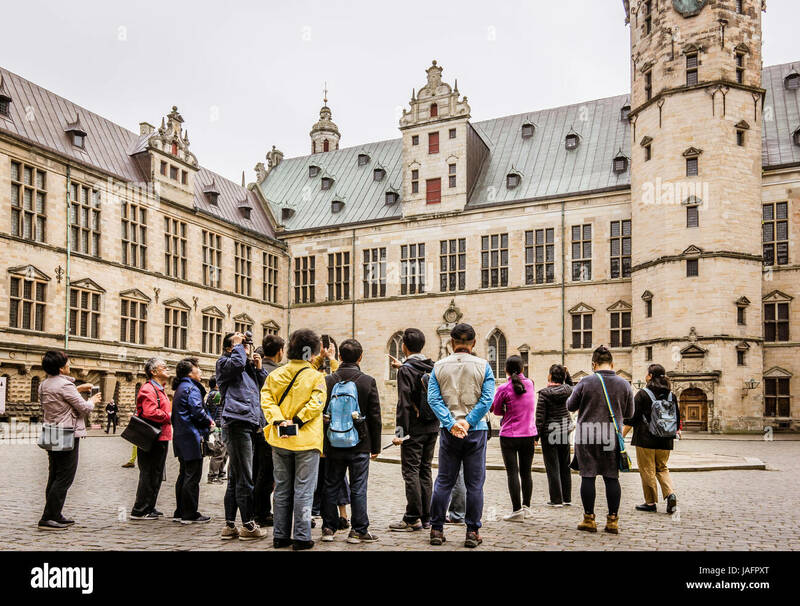 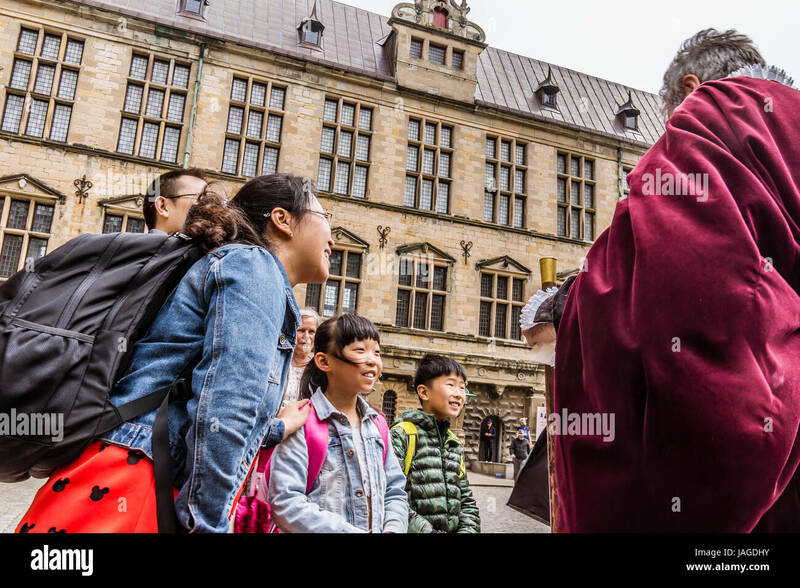 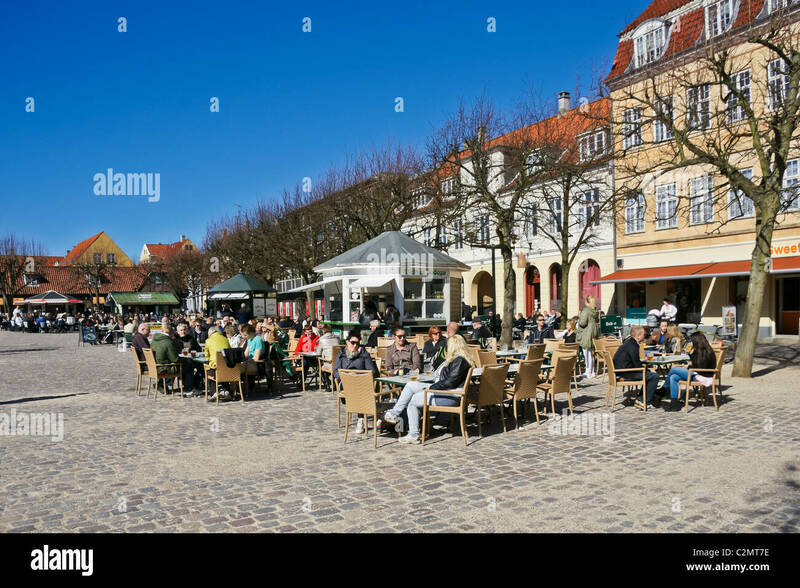 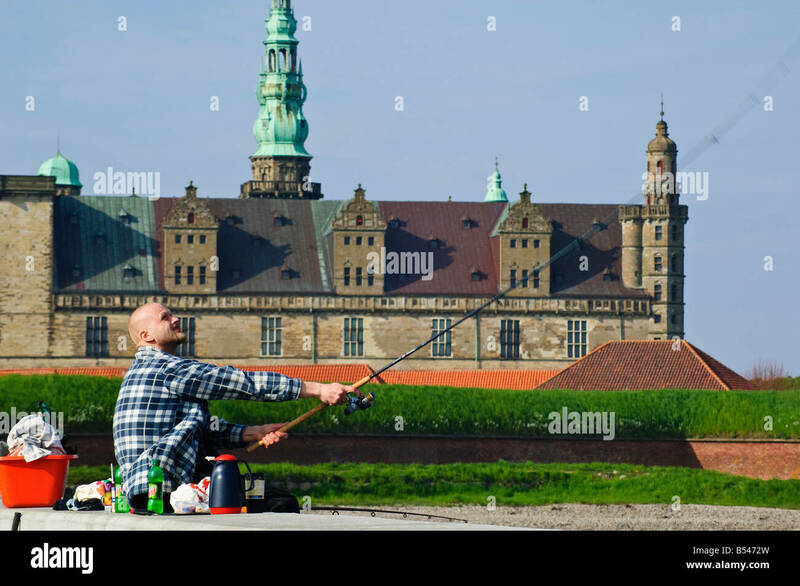 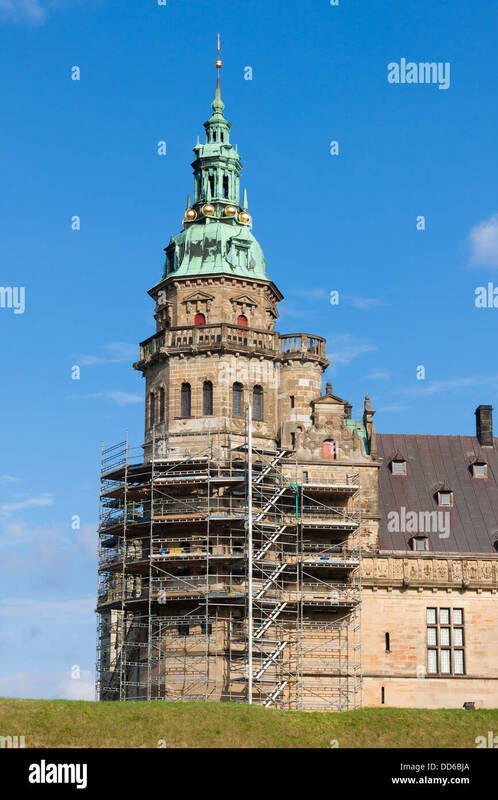 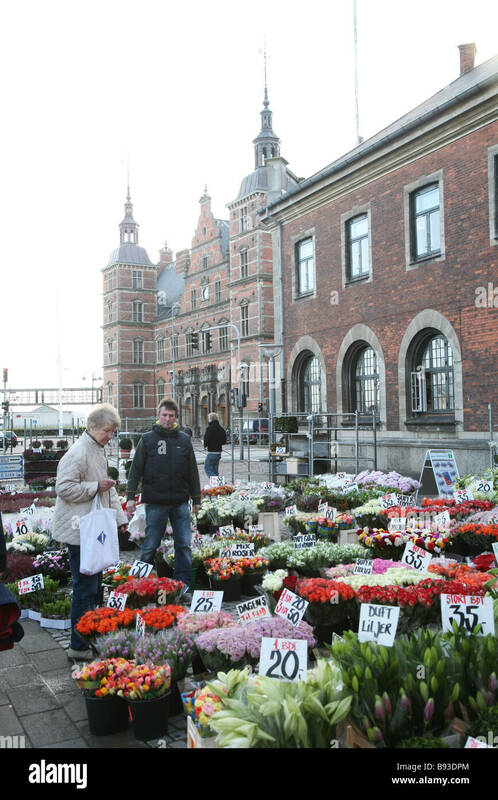 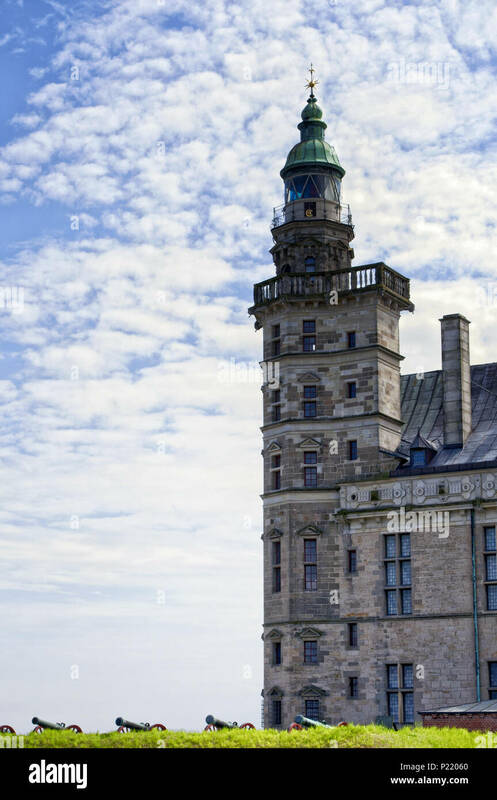 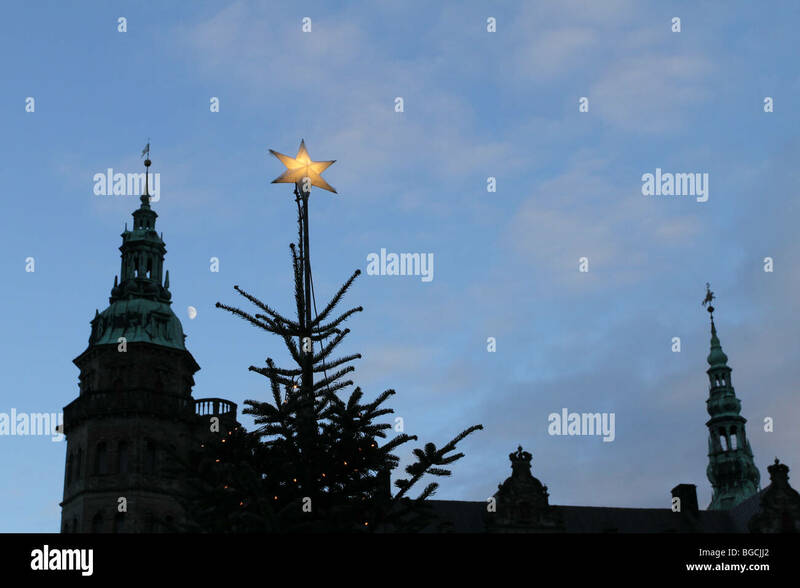 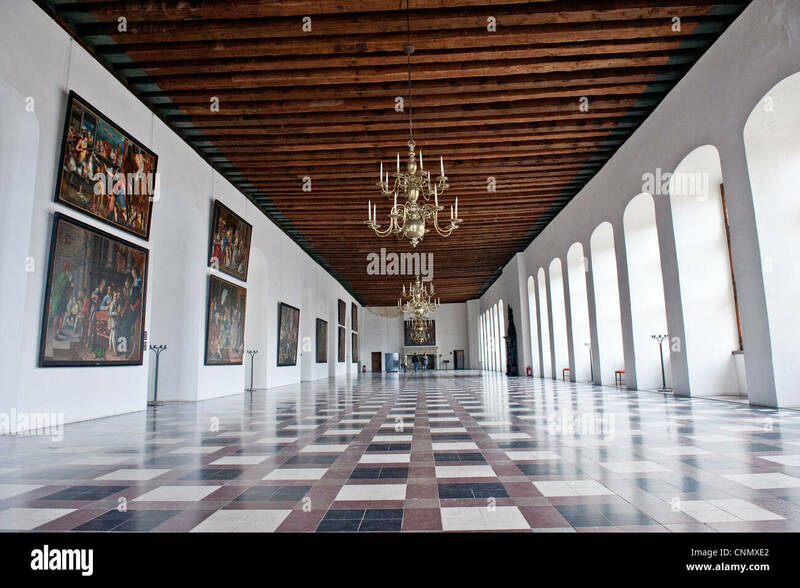 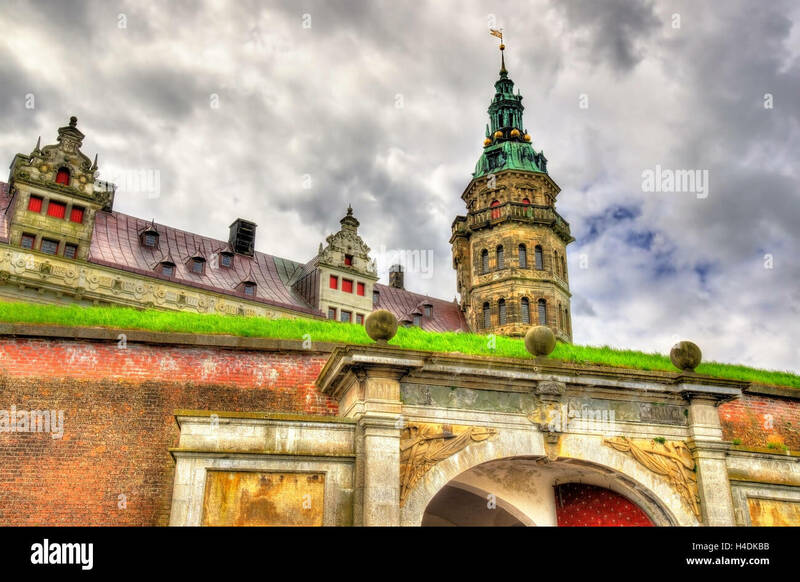 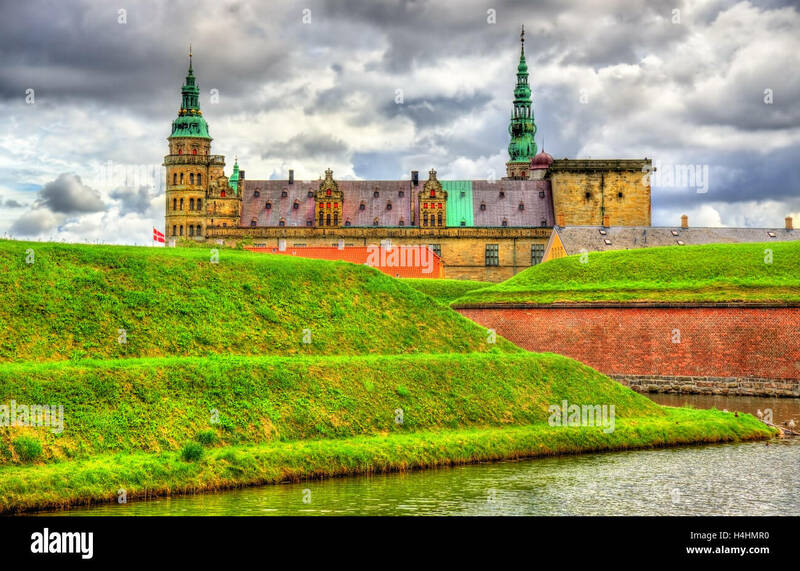 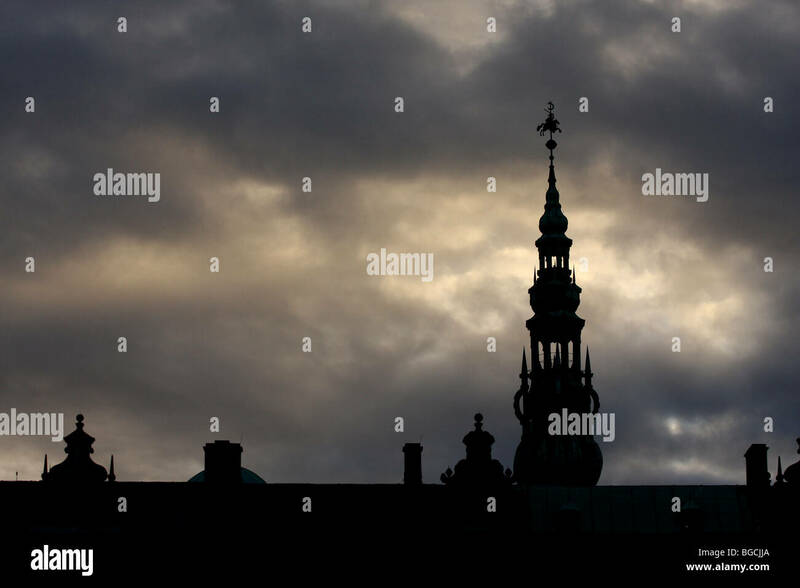 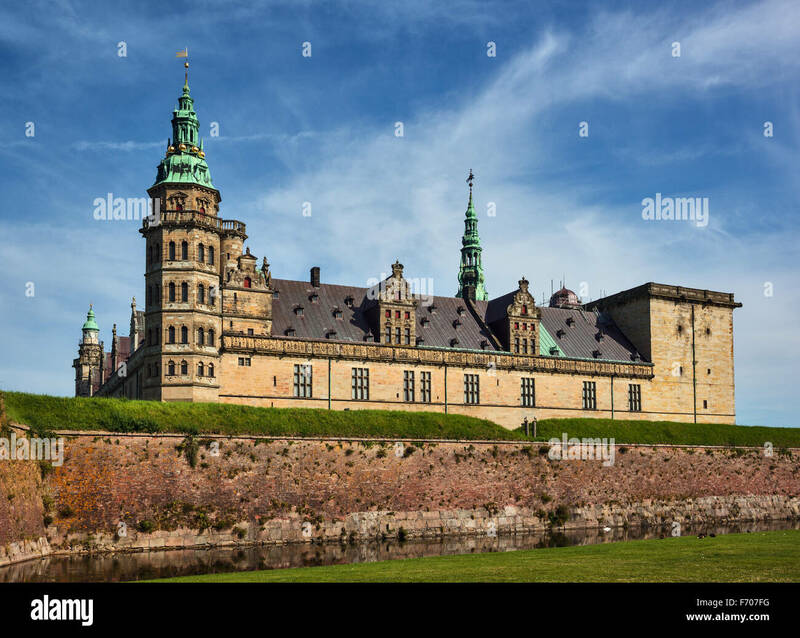 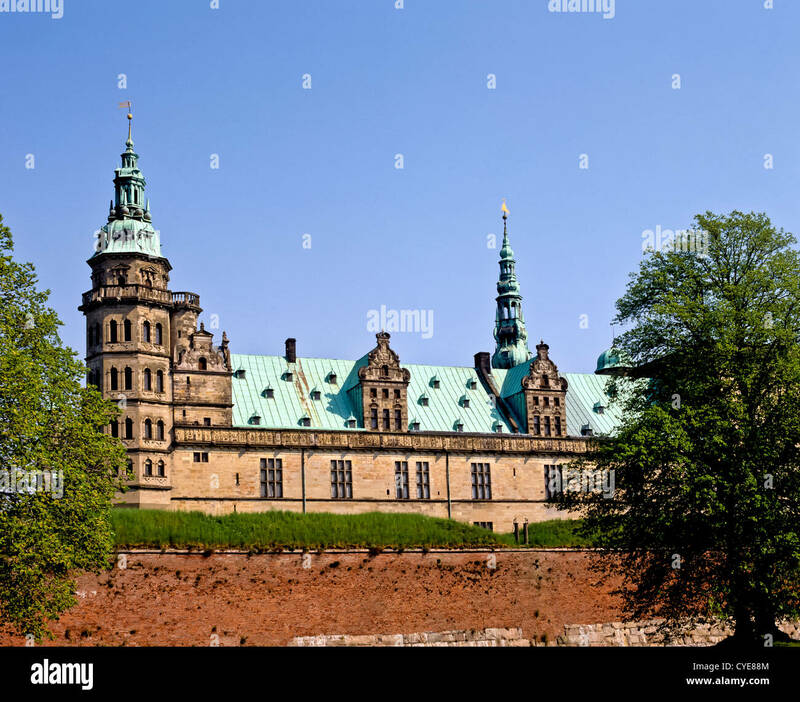 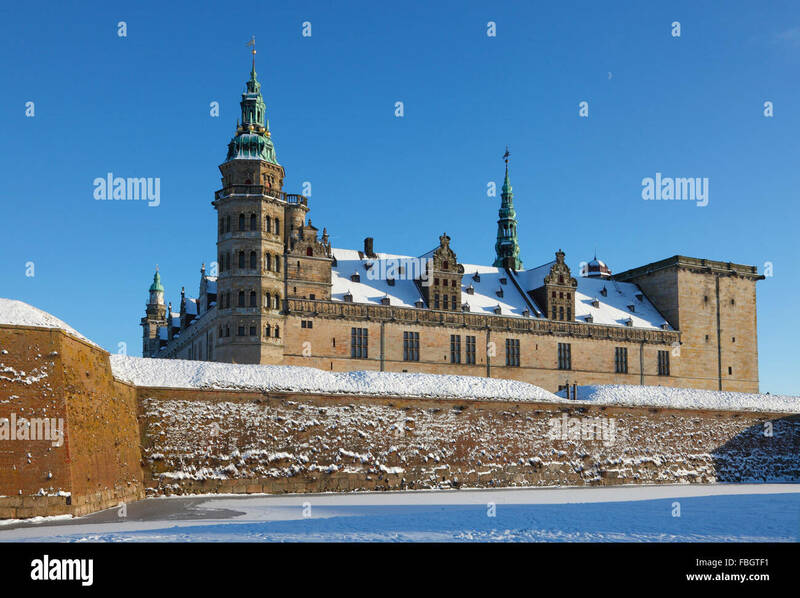 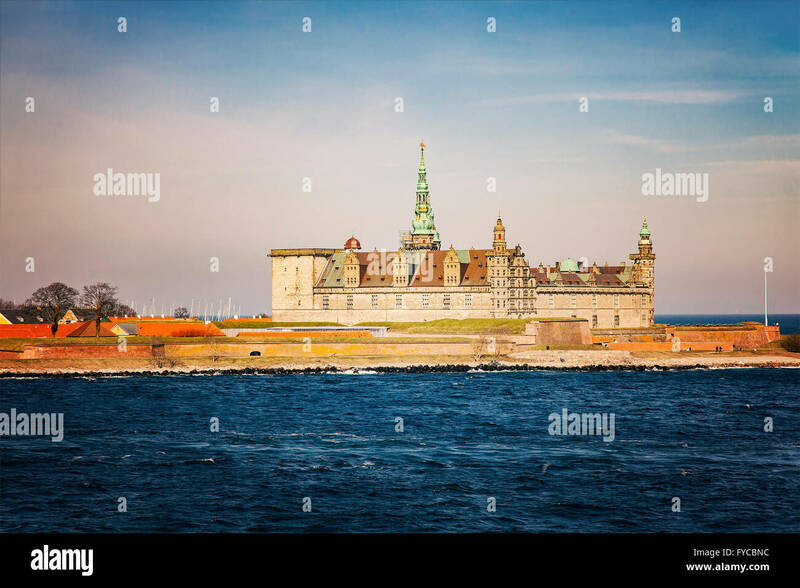 The famous Kronborg Castle, the Hamlet's castle in the Scandinavian town of Helsingor - Elsinore, Denmark. 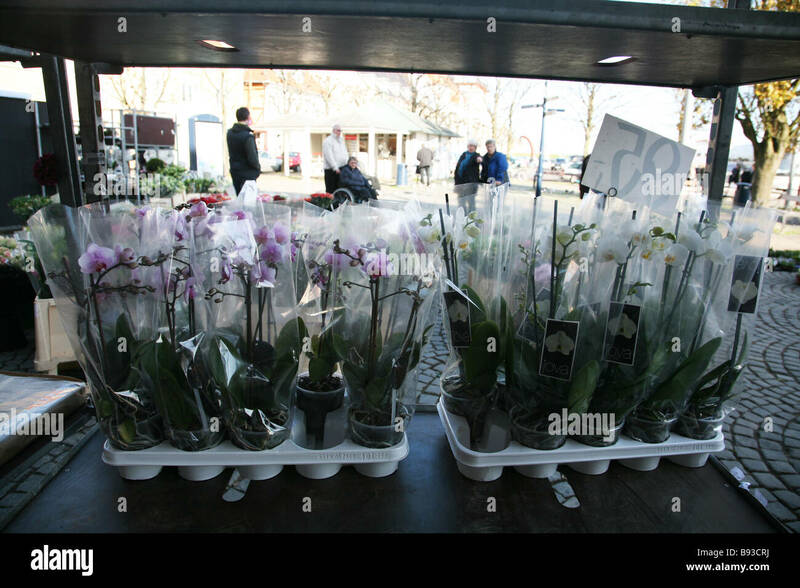 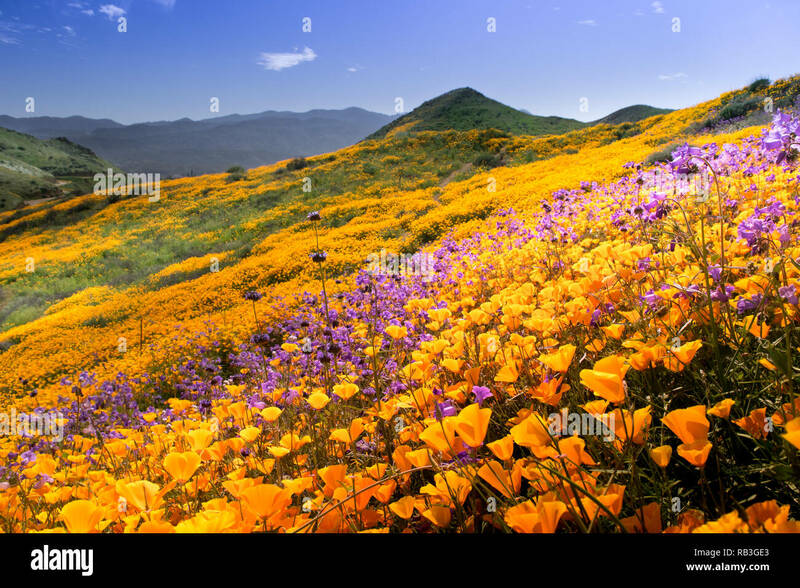 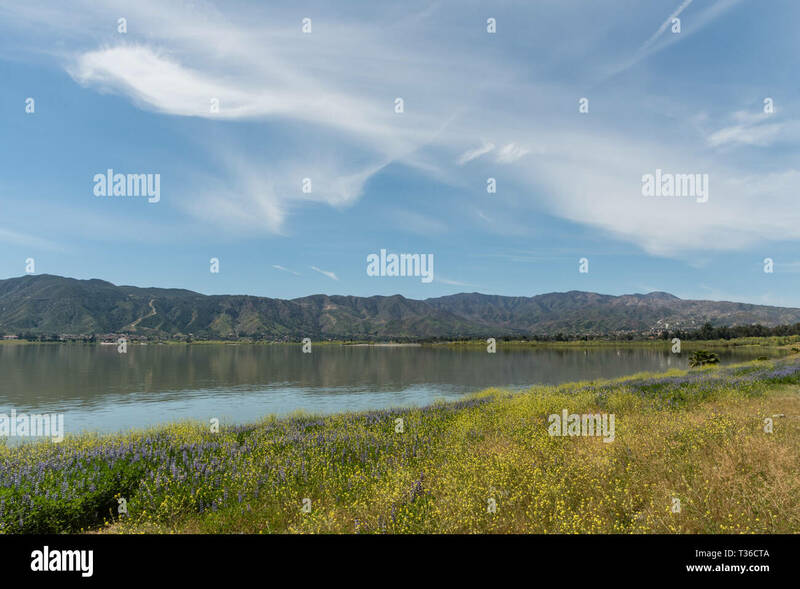 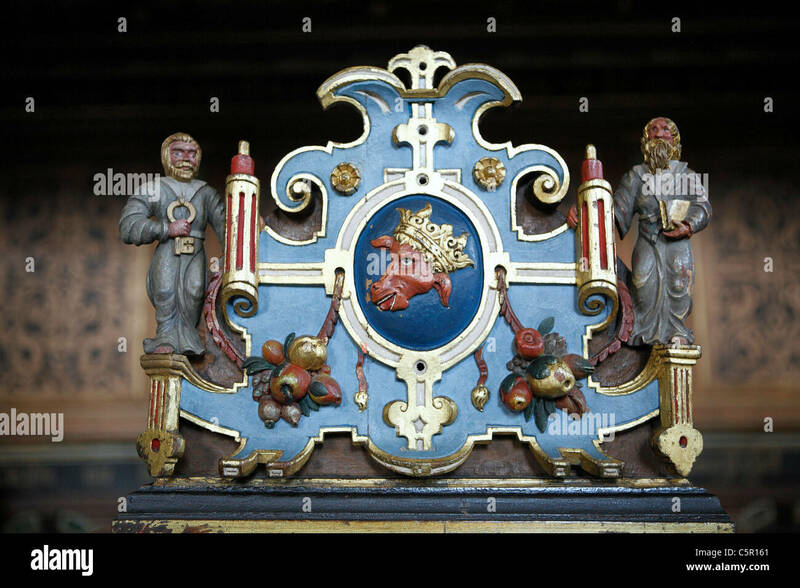 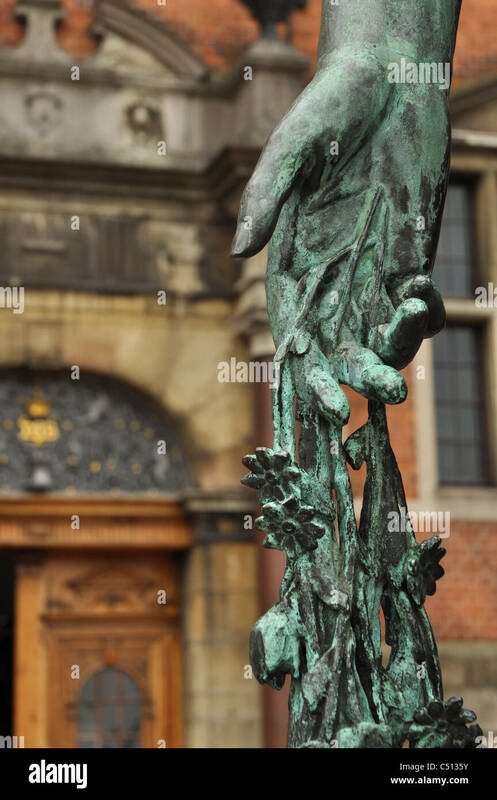 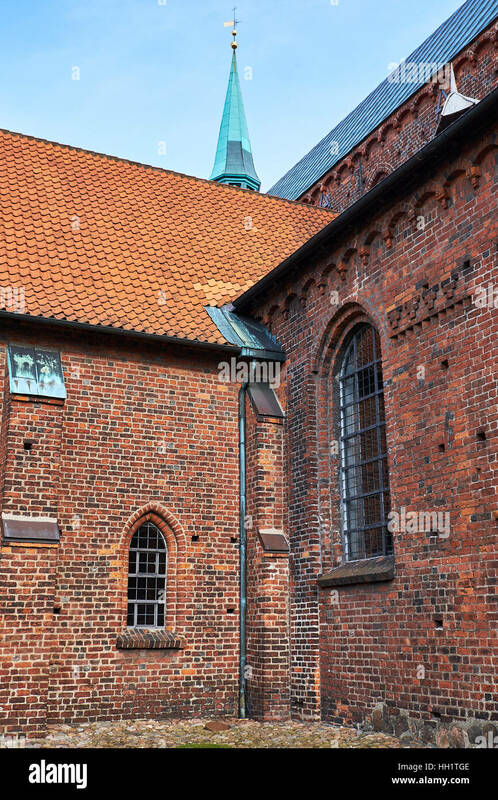 Shakespeare Places. 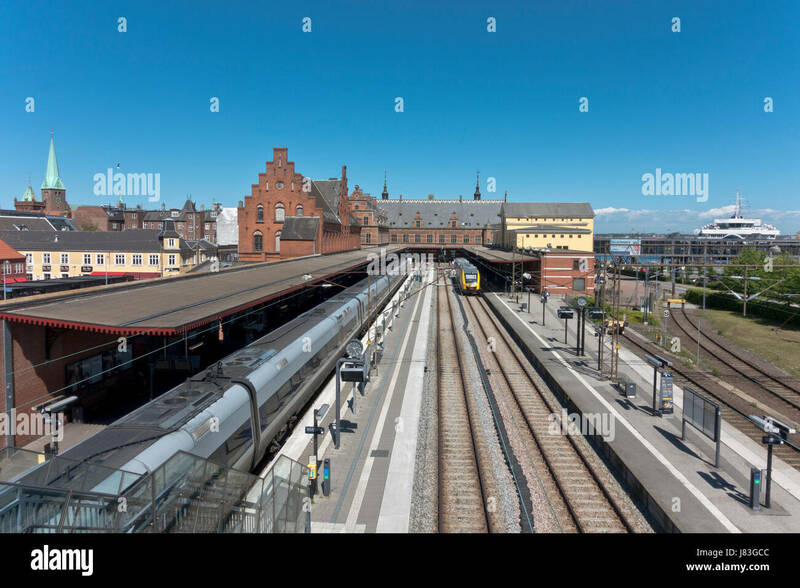 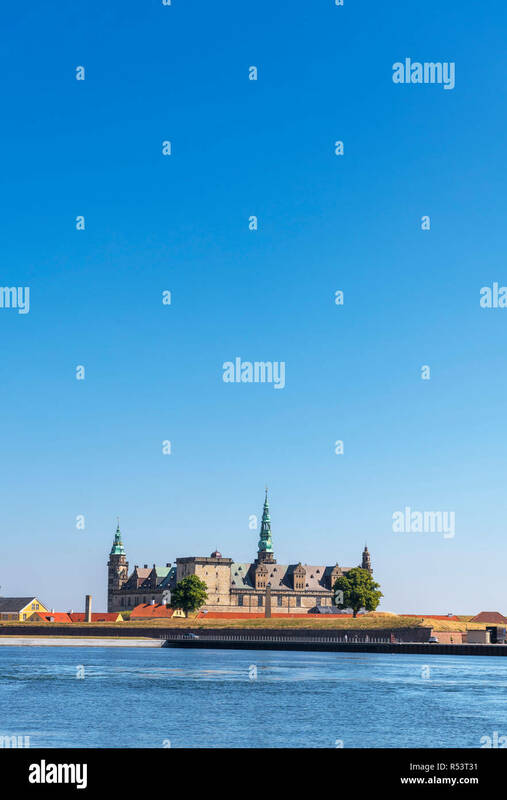 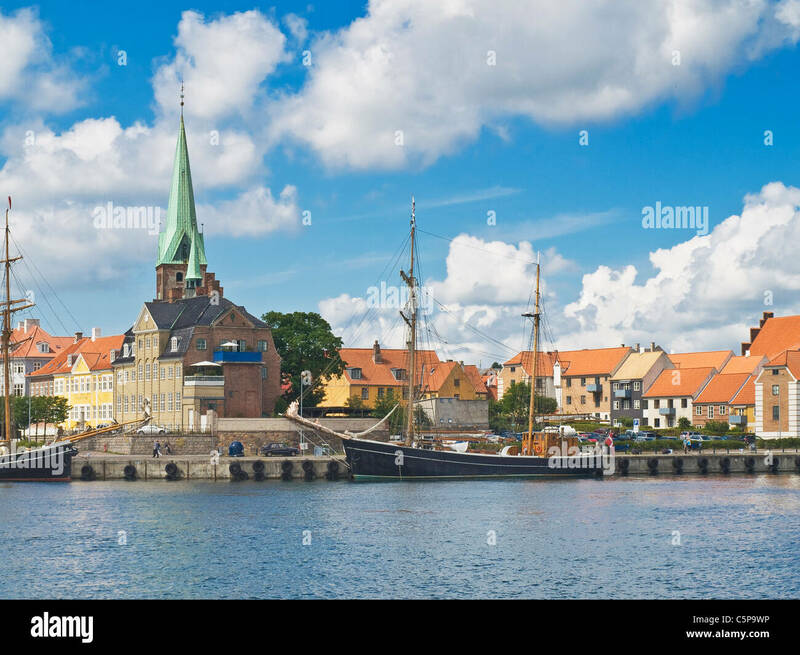 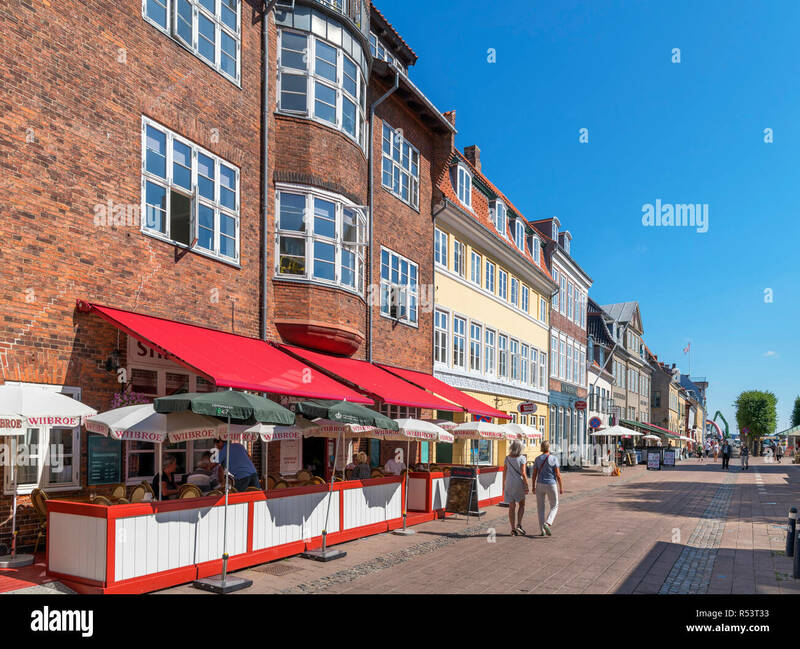 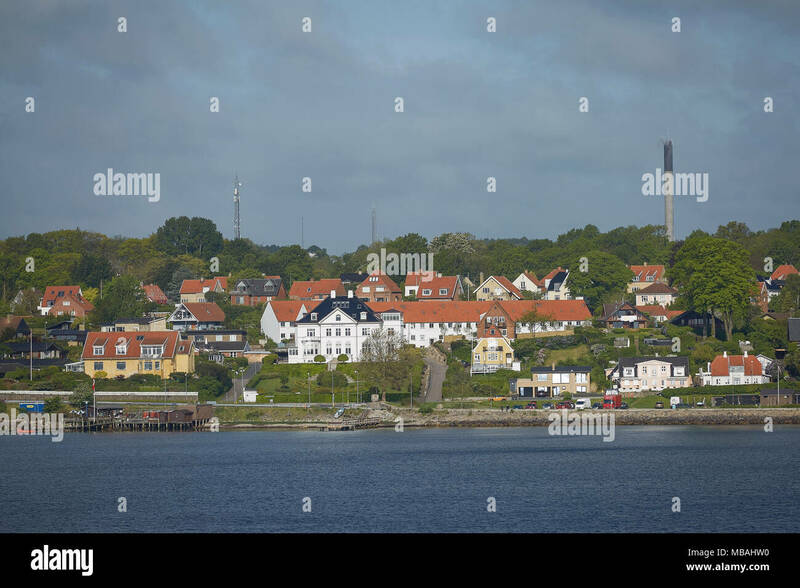 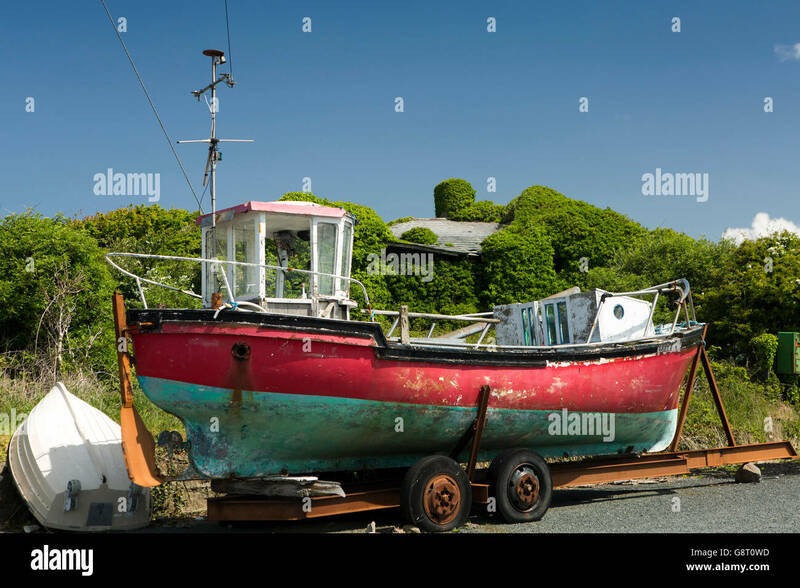 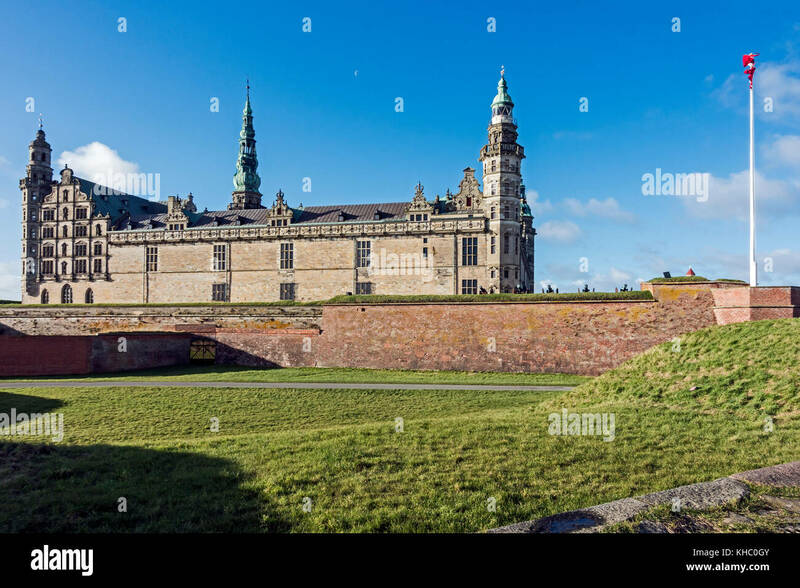 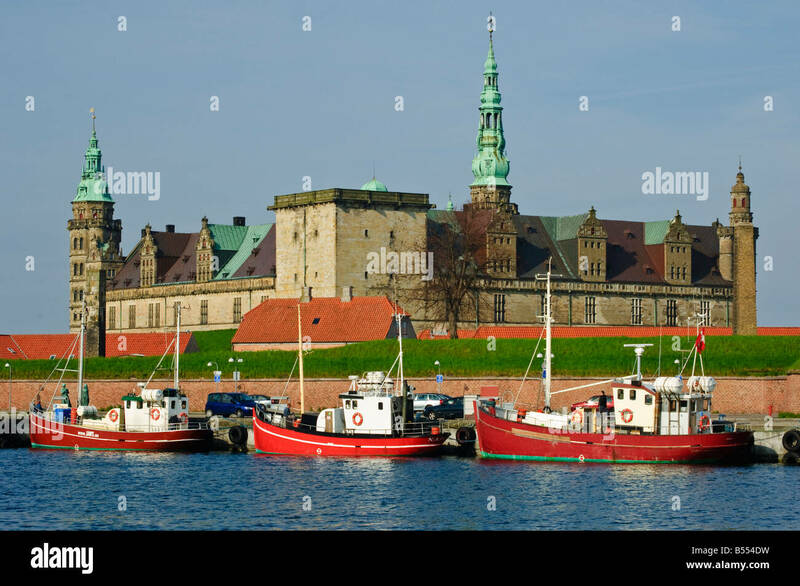 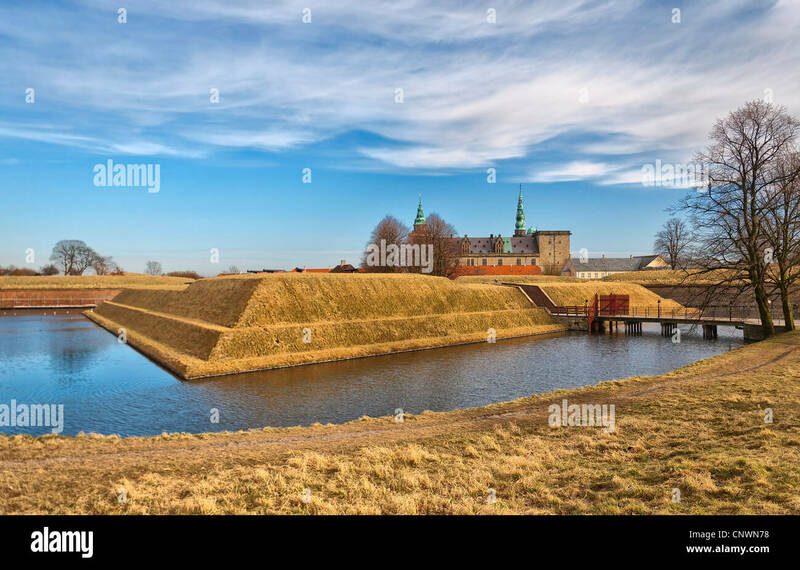 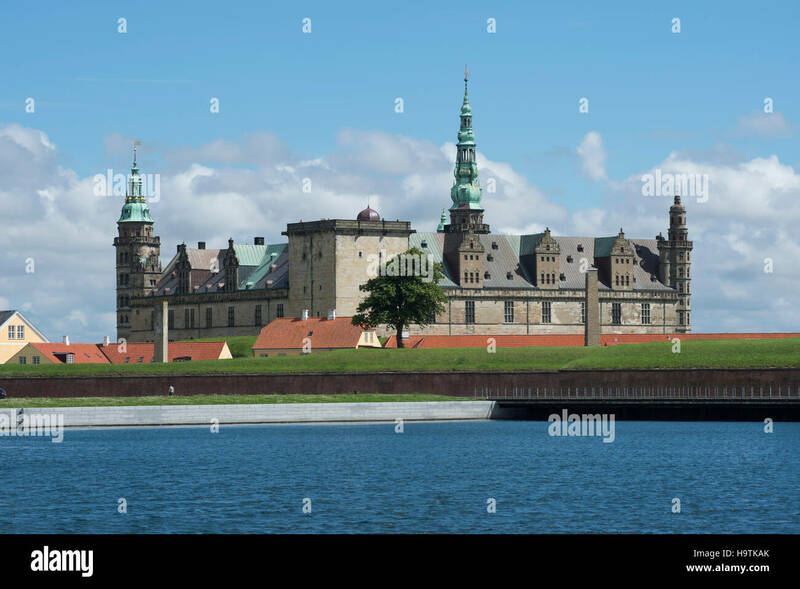 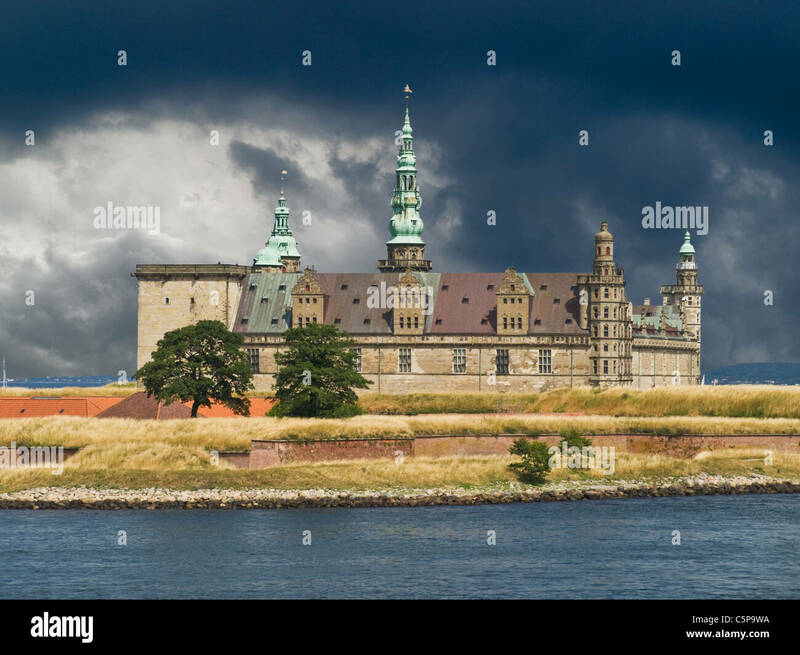 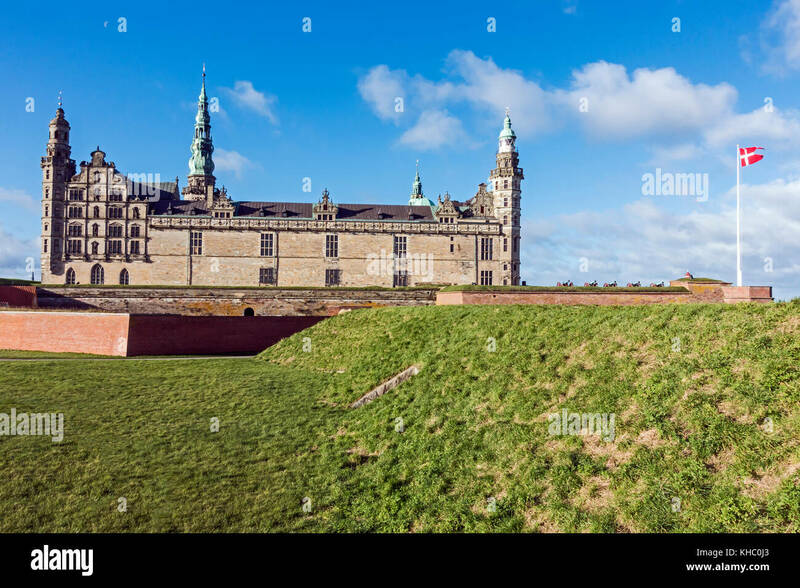 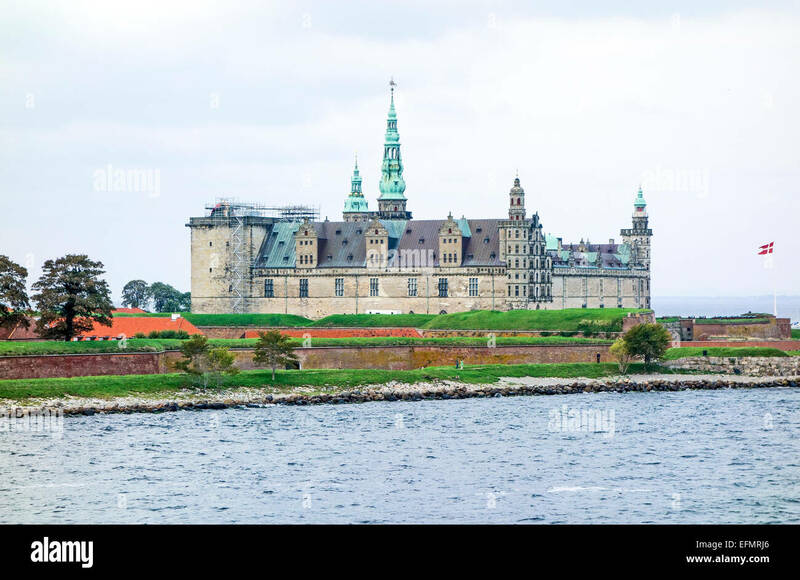 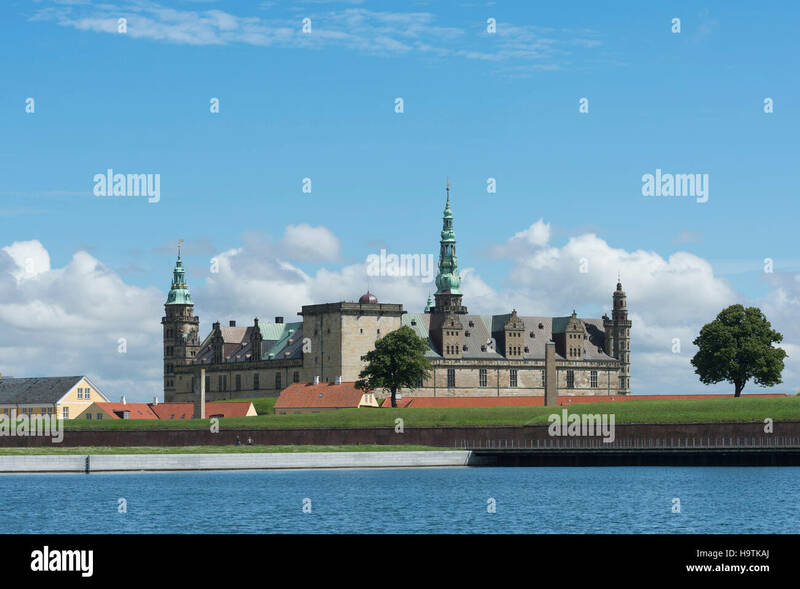 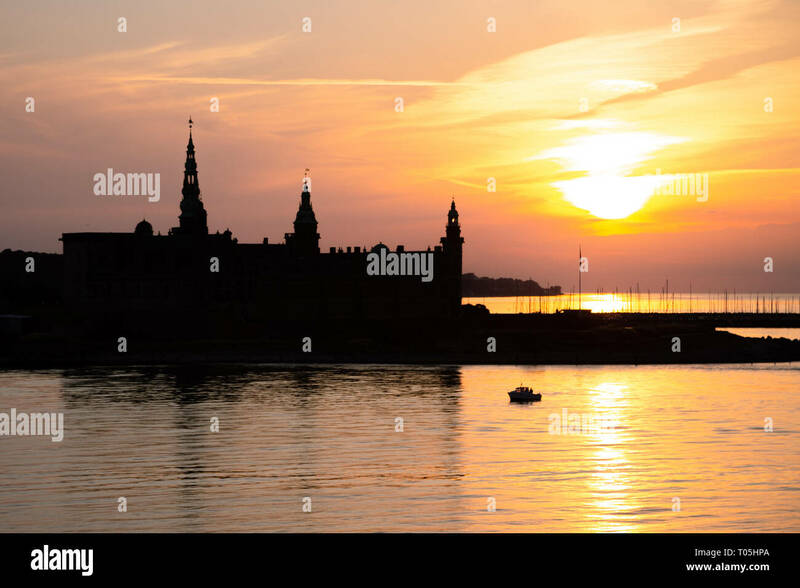 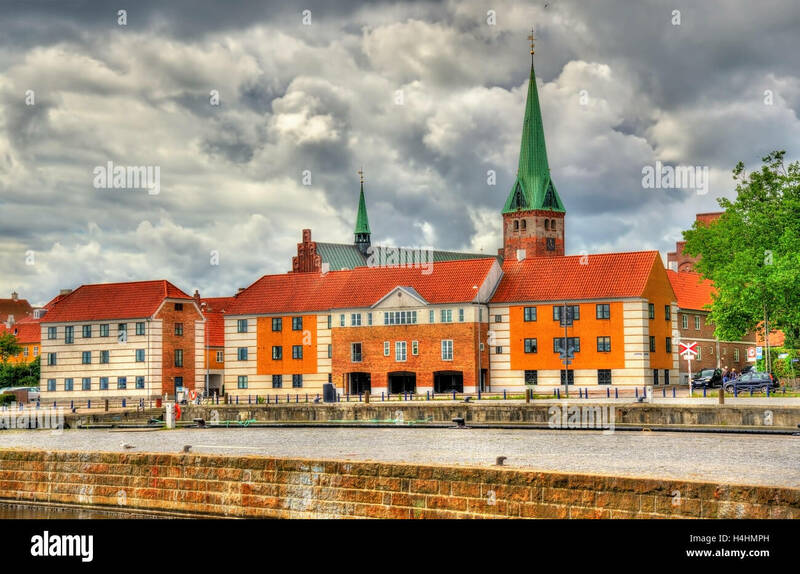 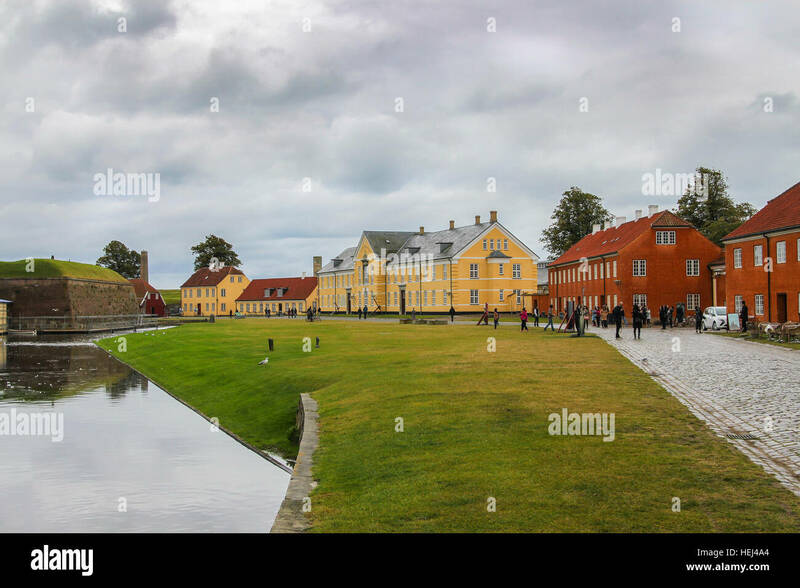 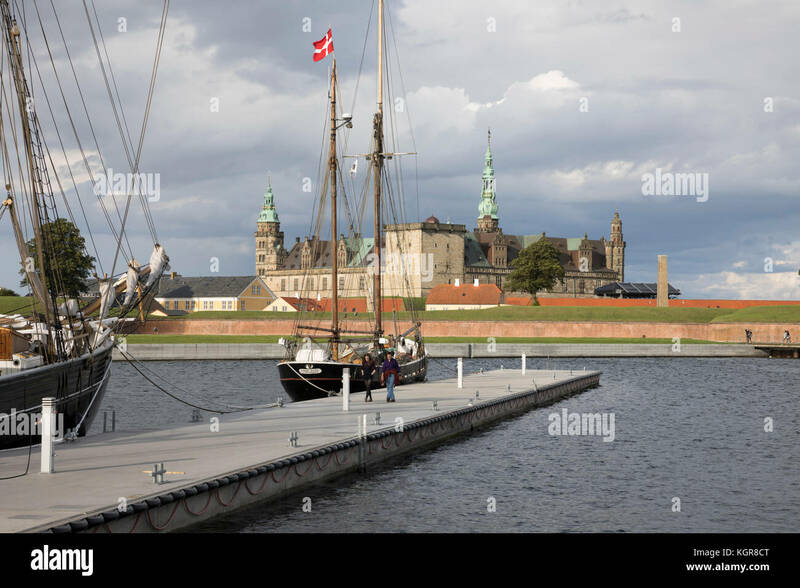 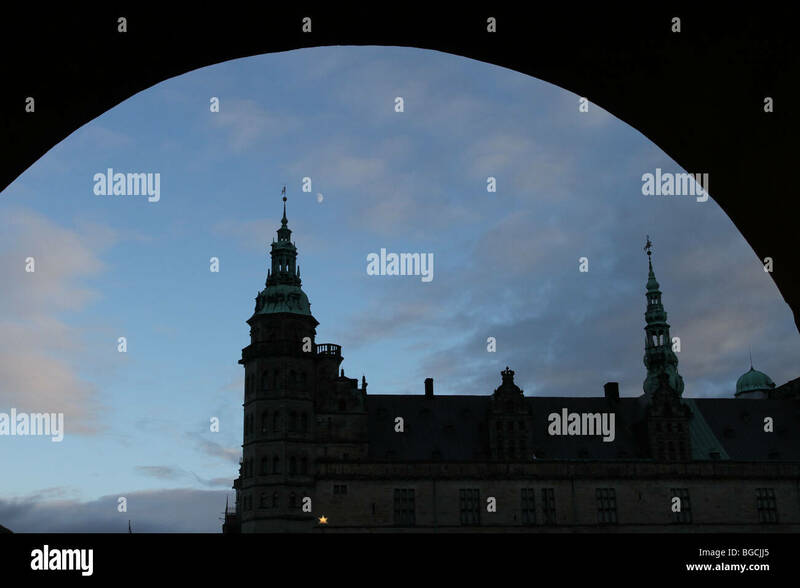 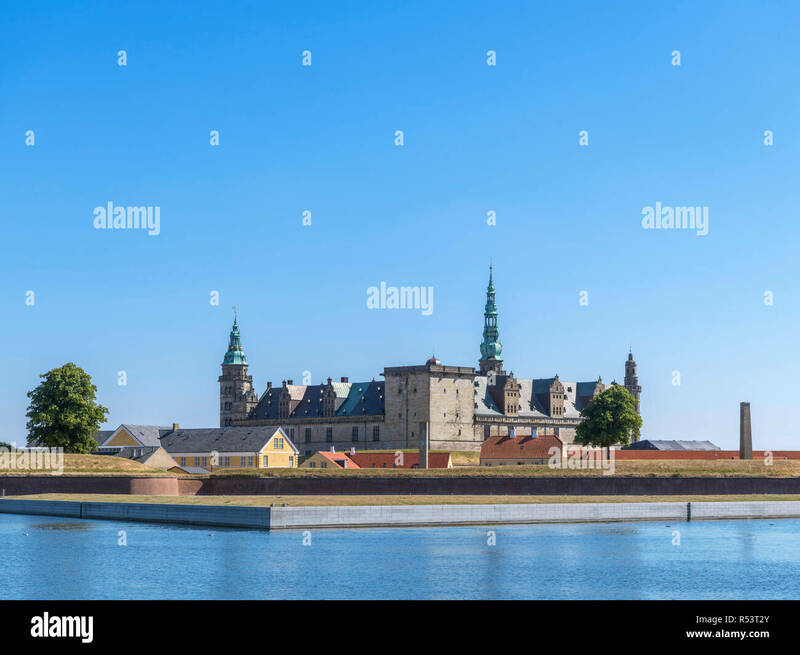 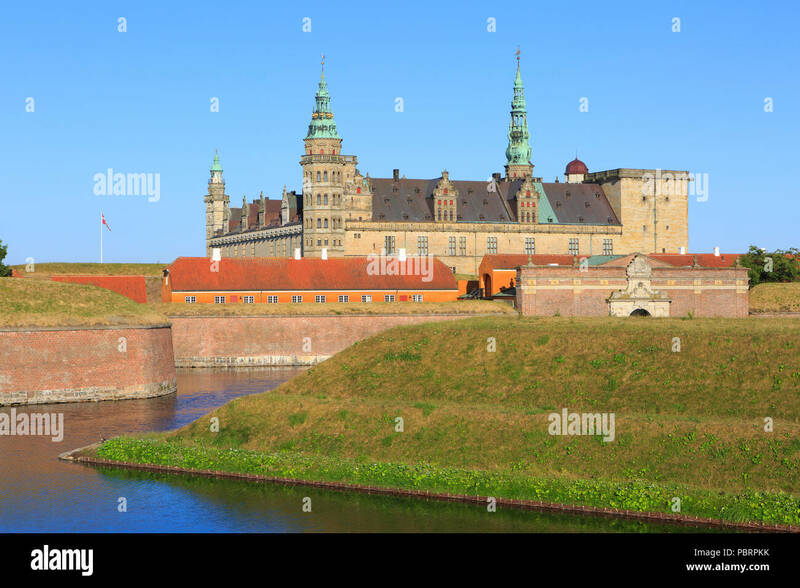 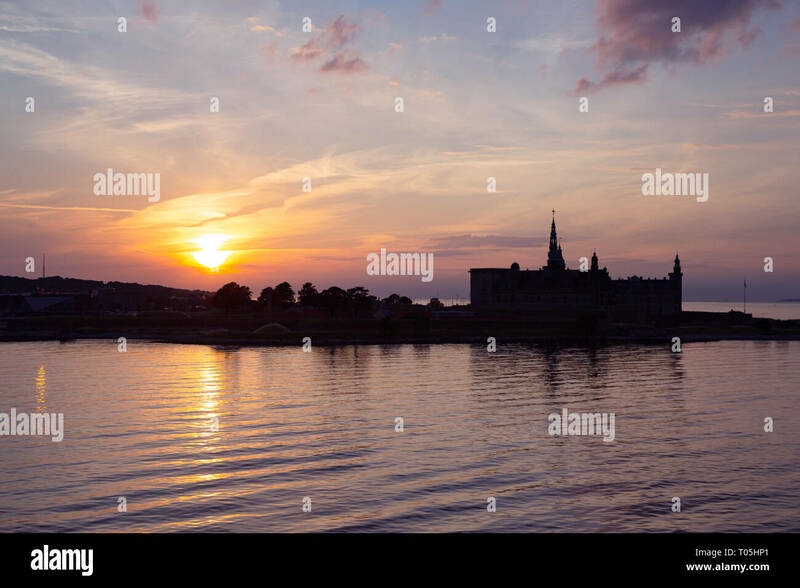 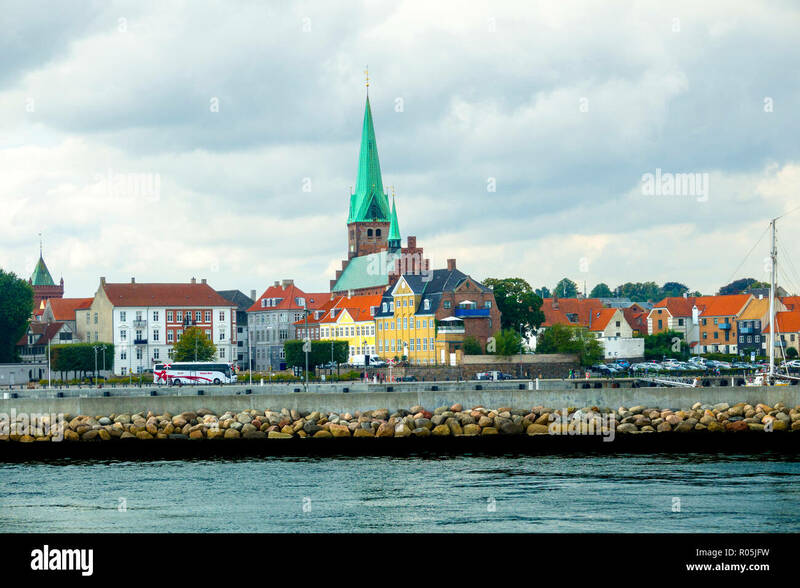 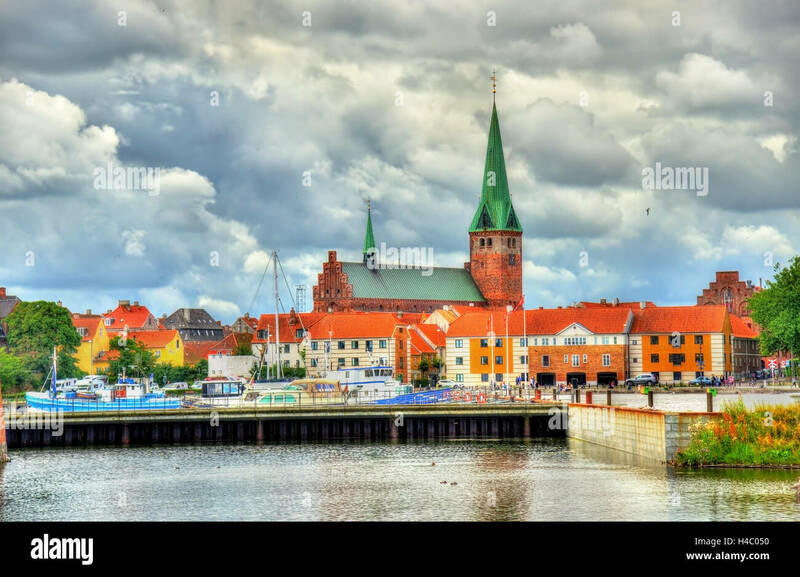 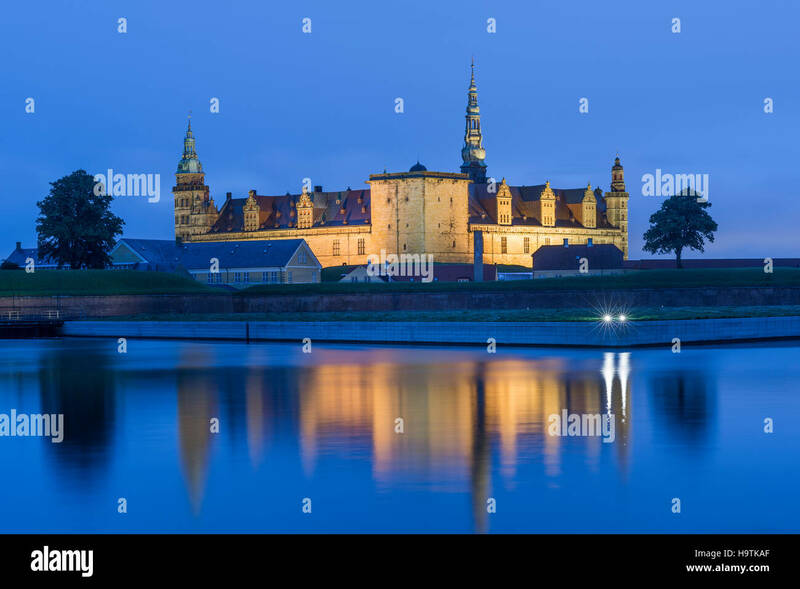 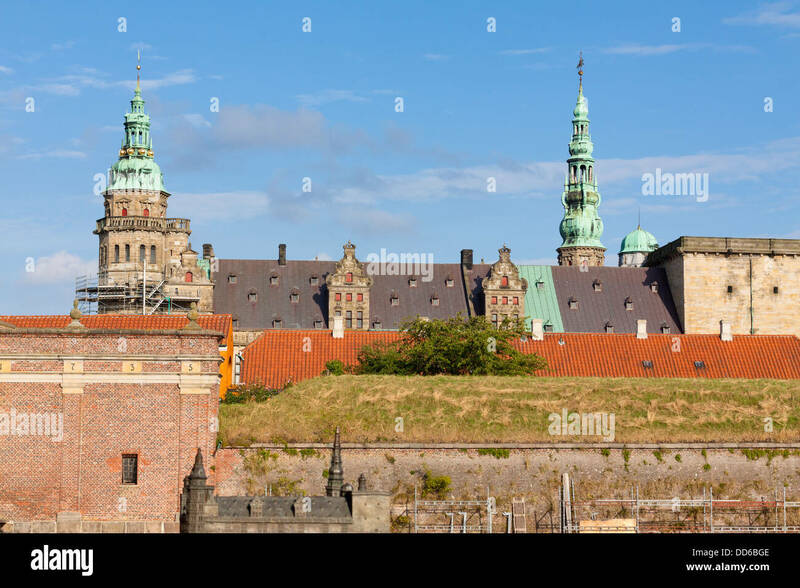 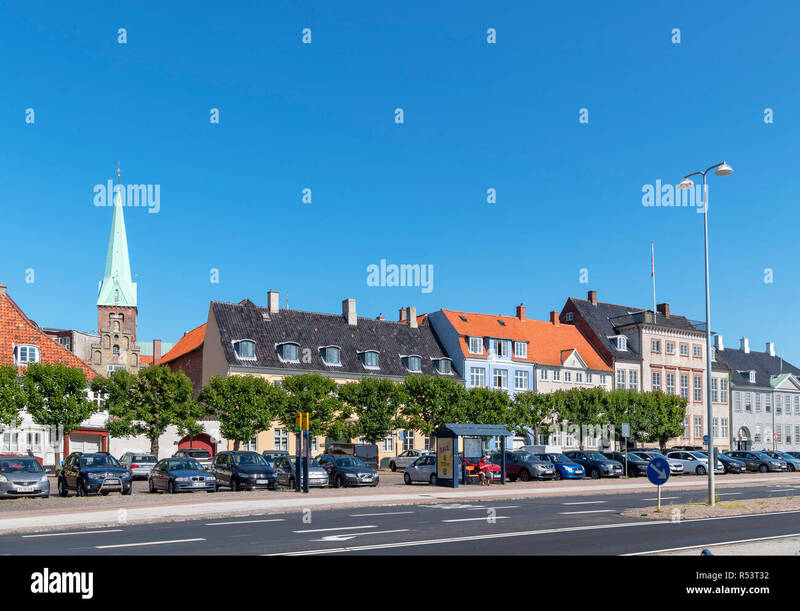 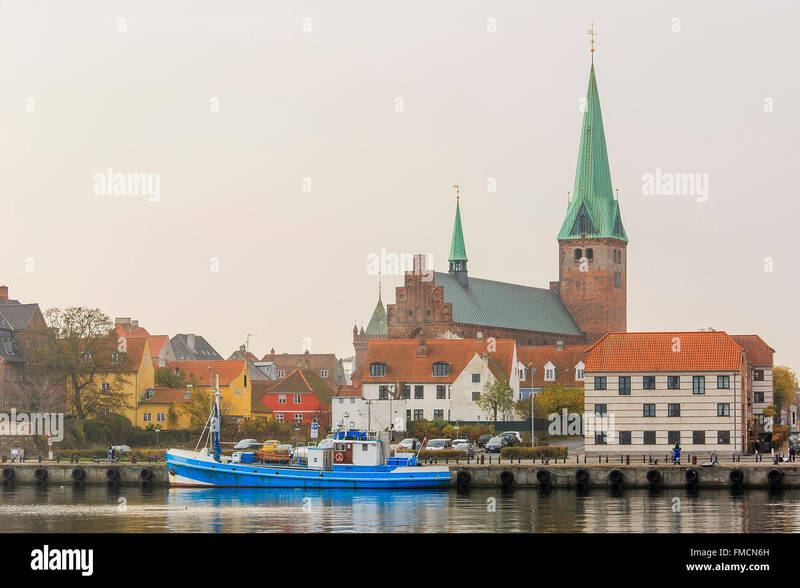 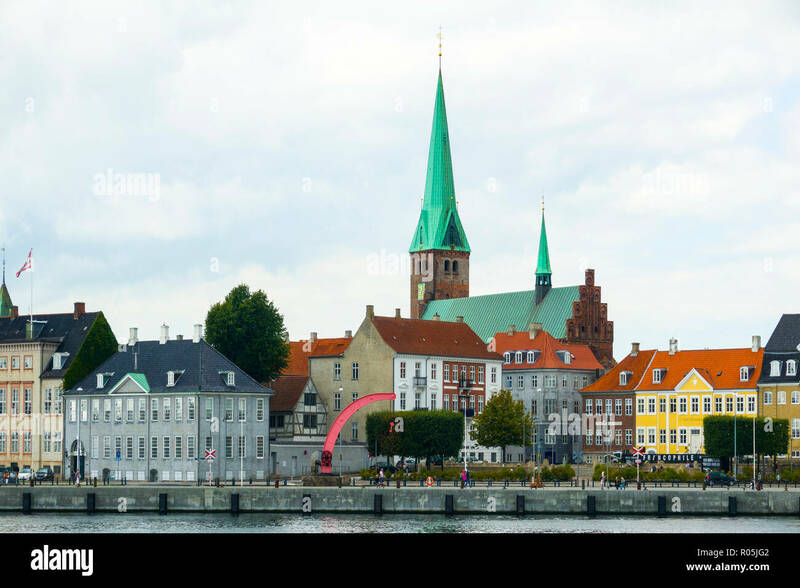 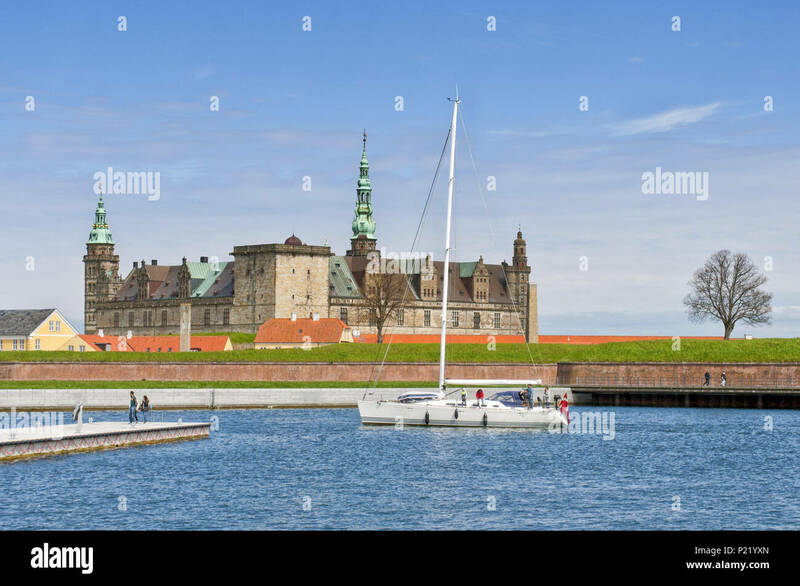 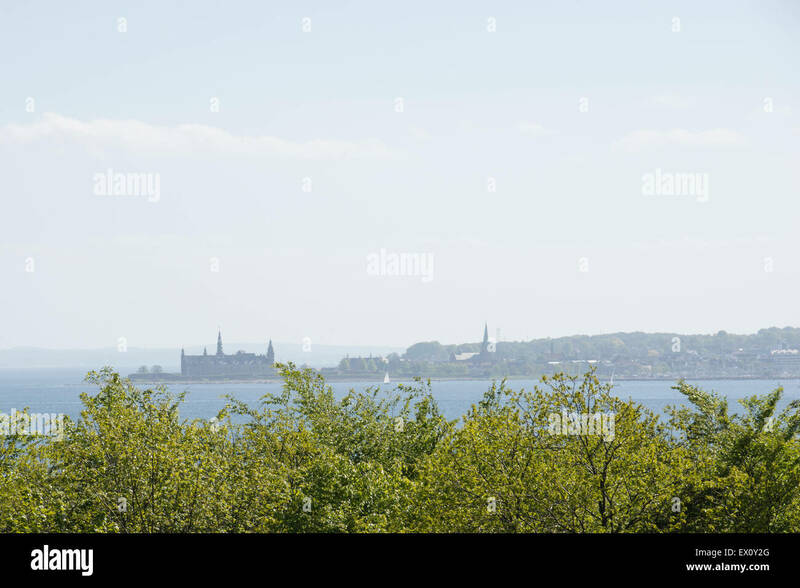 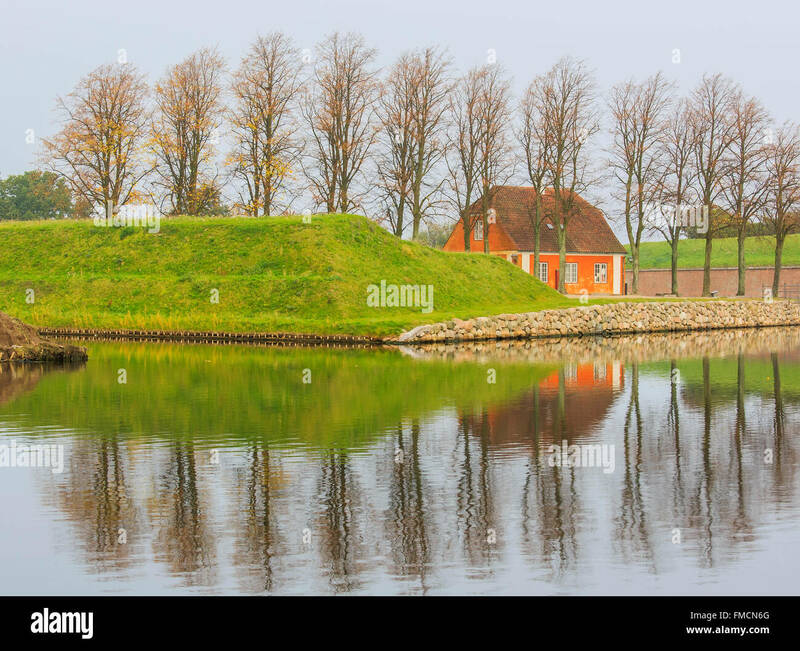 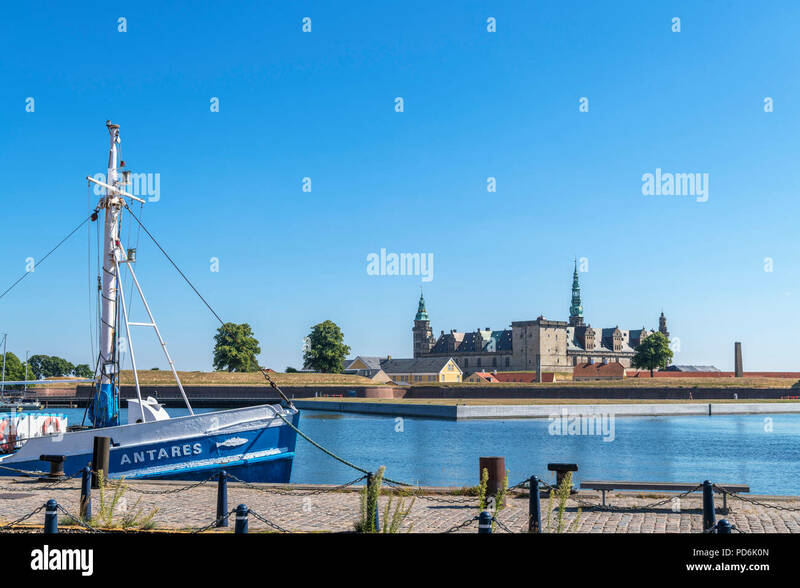 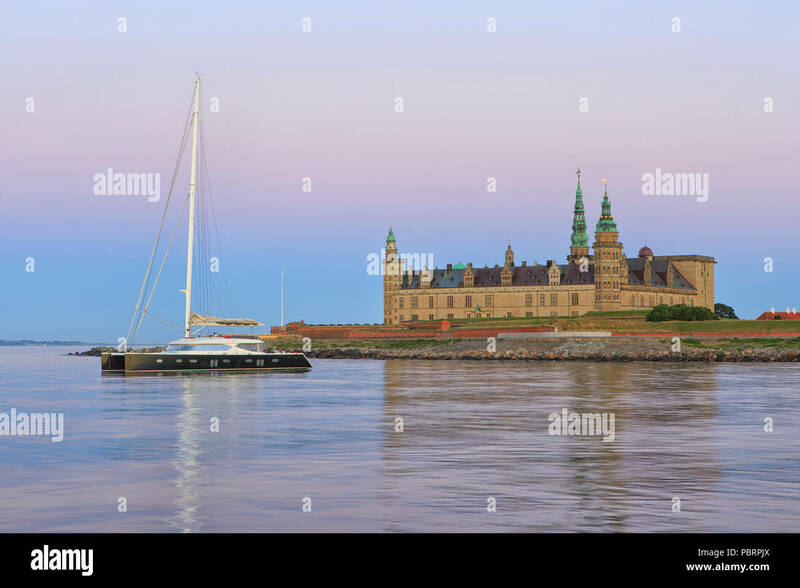 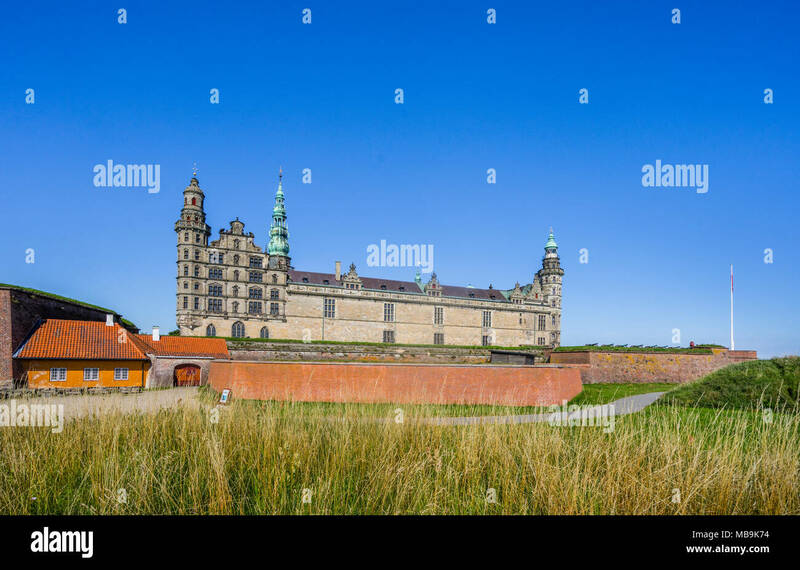 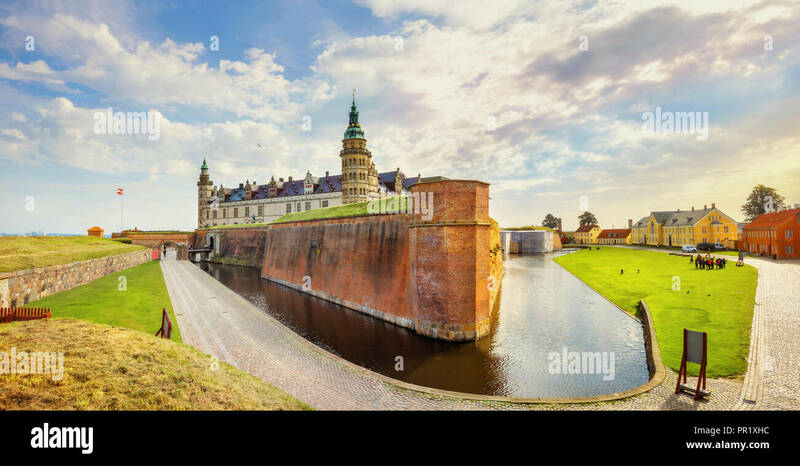 A view of Kronborg castle, the famous Hamlet's Castle with the sea and a boat in Helsingor, (Elsinore) Denmark, Europe. 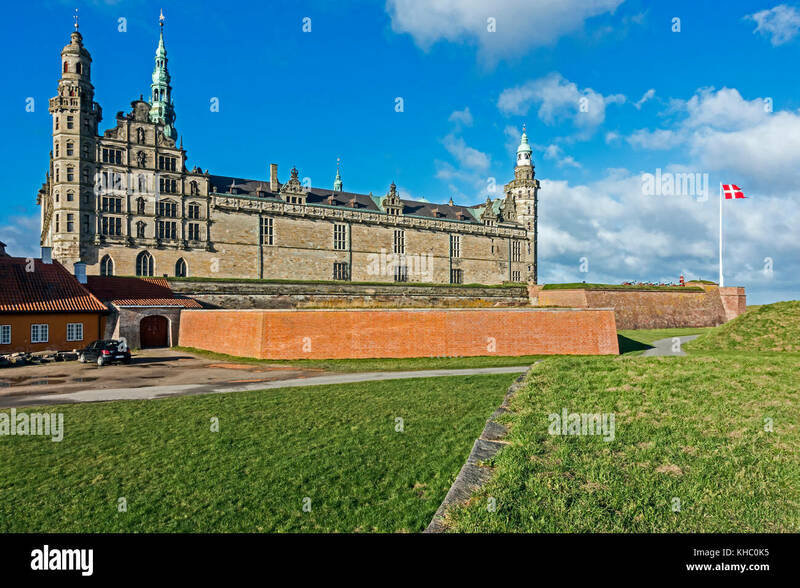 Shakespeare Places. 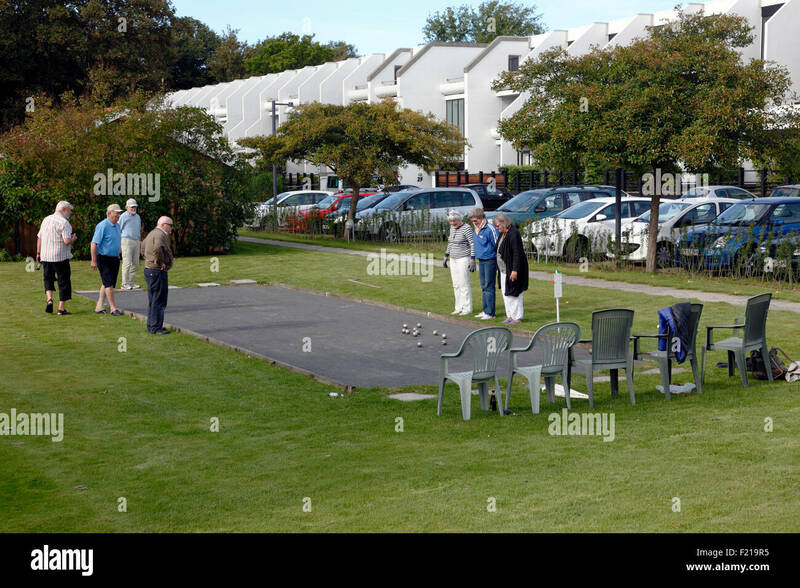 Elderly petanque players on boulodrome in Elsinore (Helsingør). 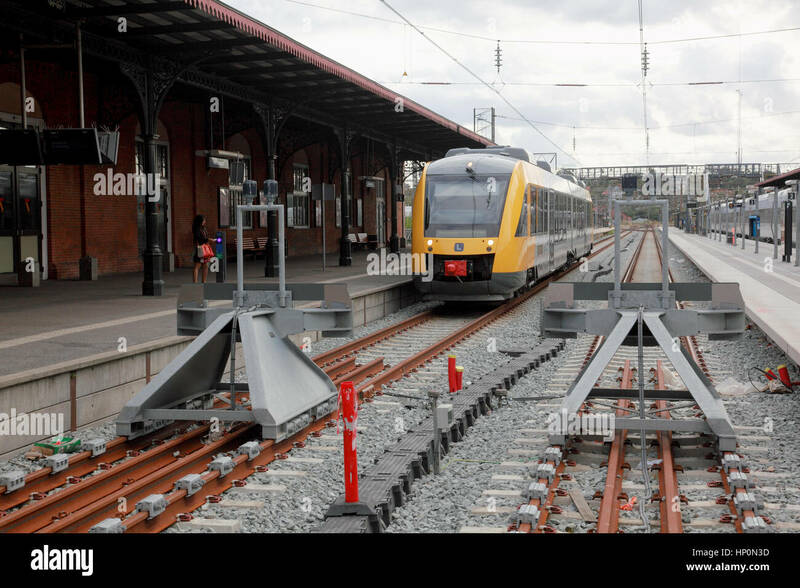 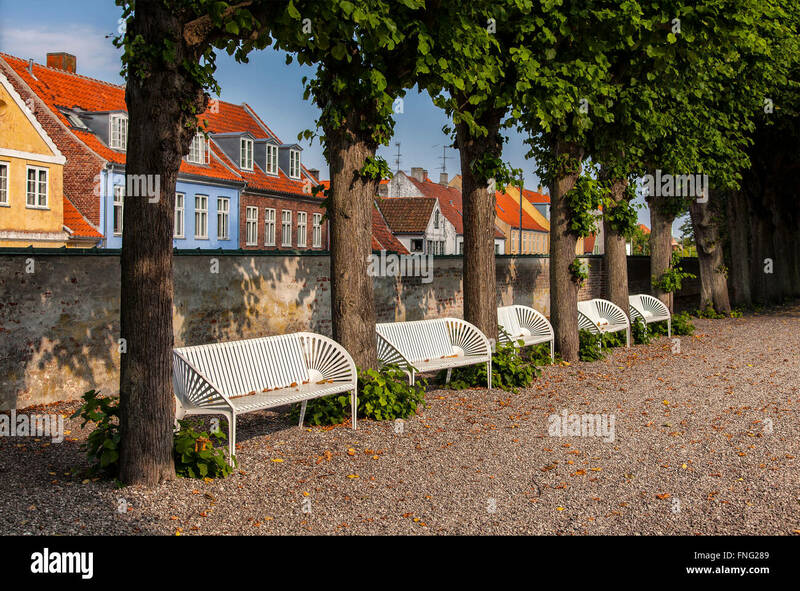 Image of a row of park benches. 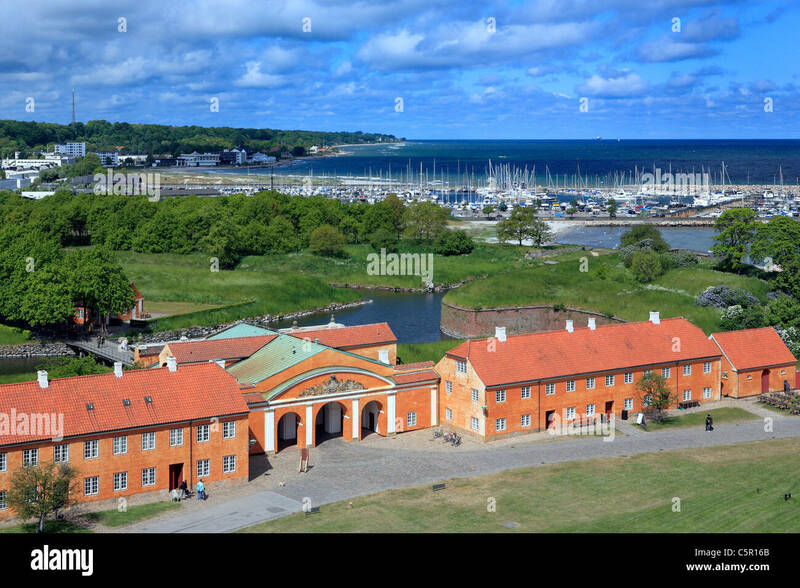 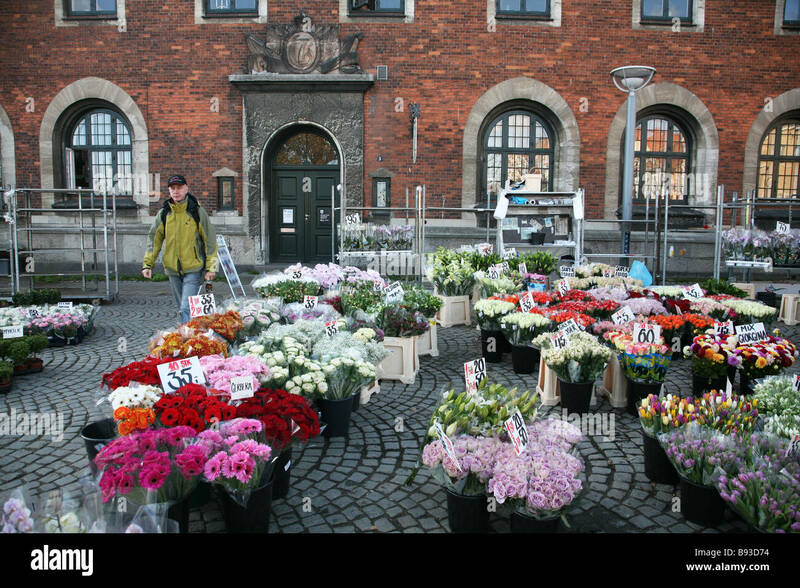 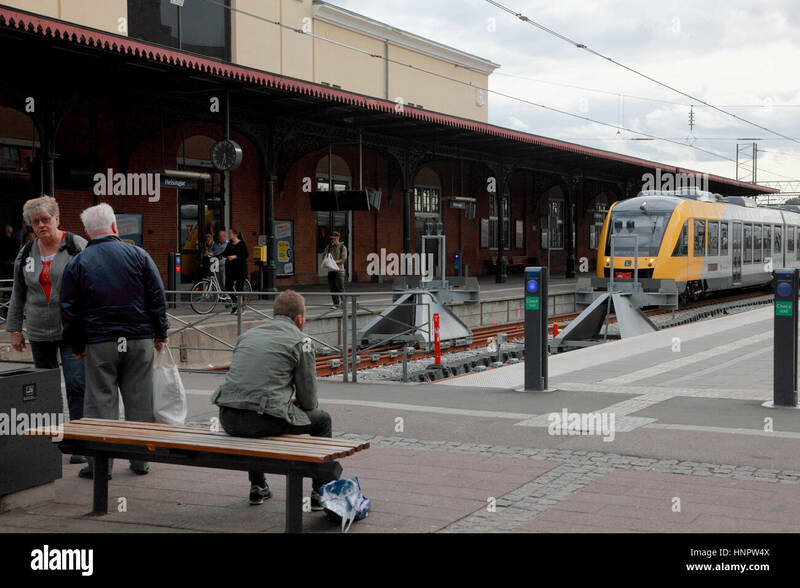 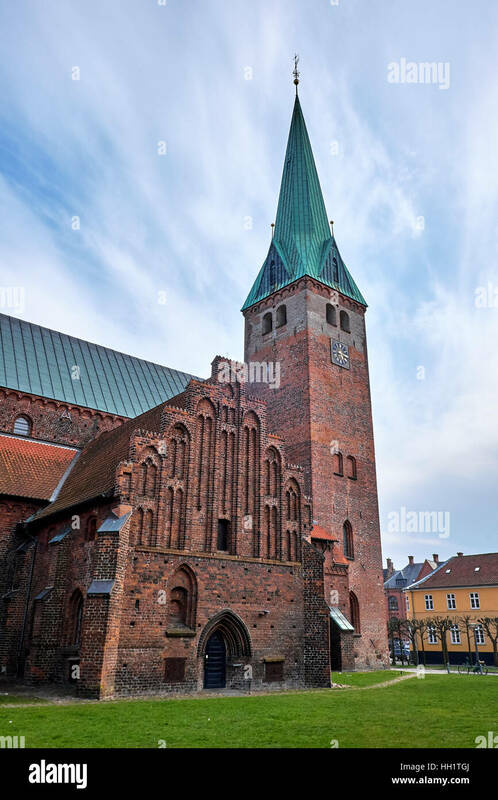 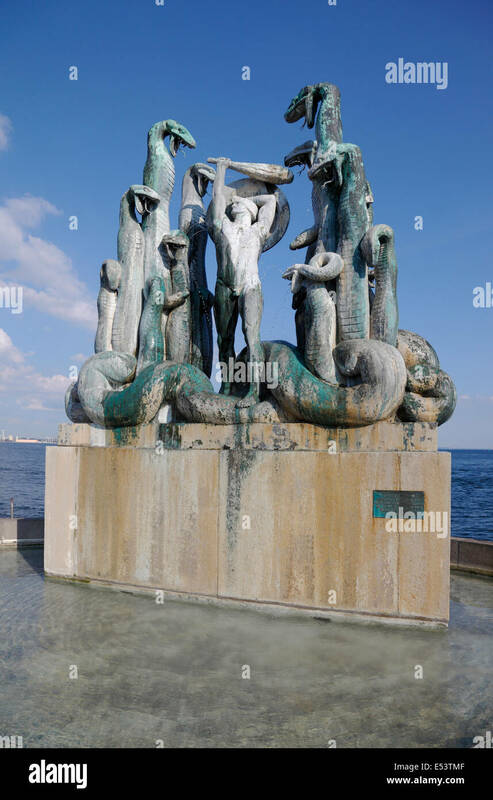 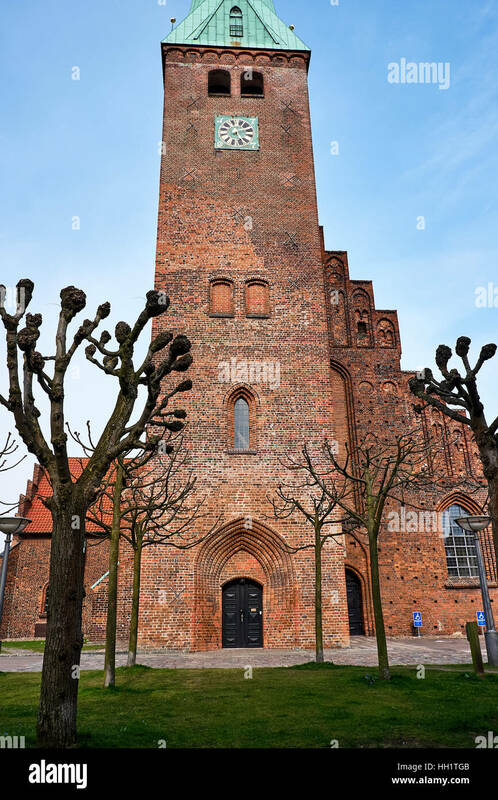 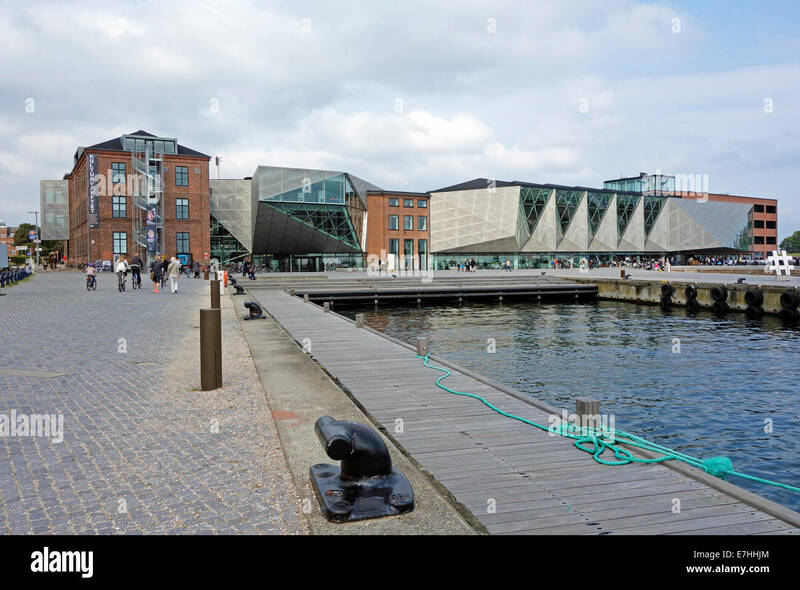 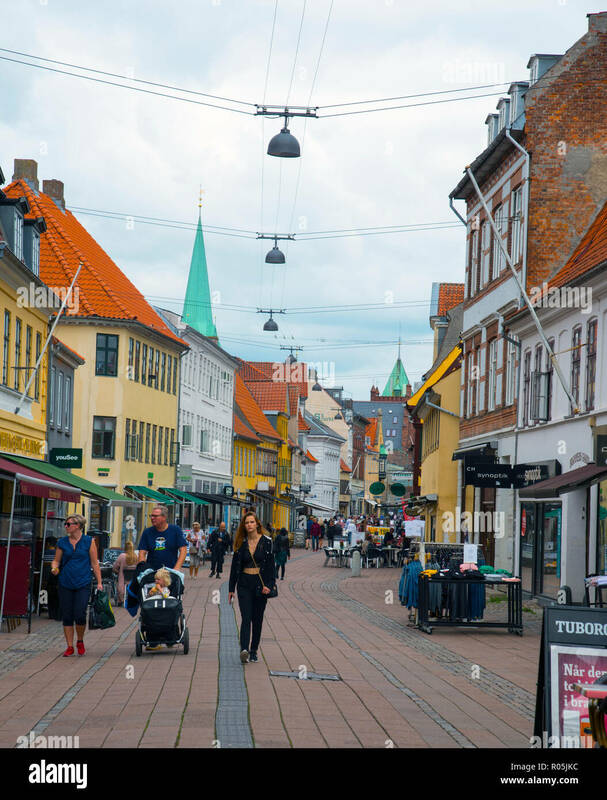 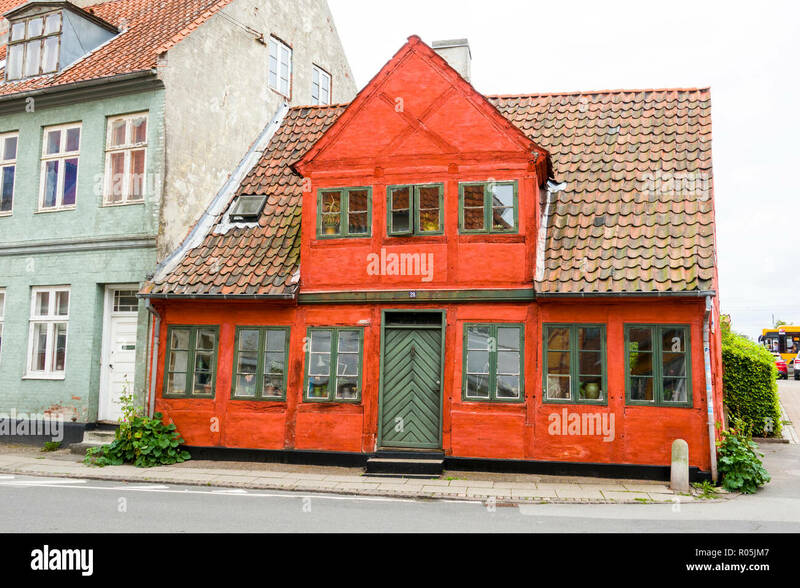 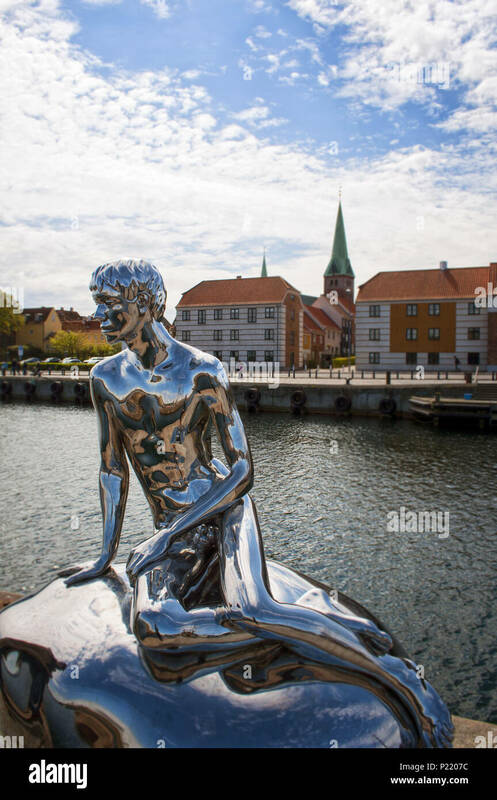 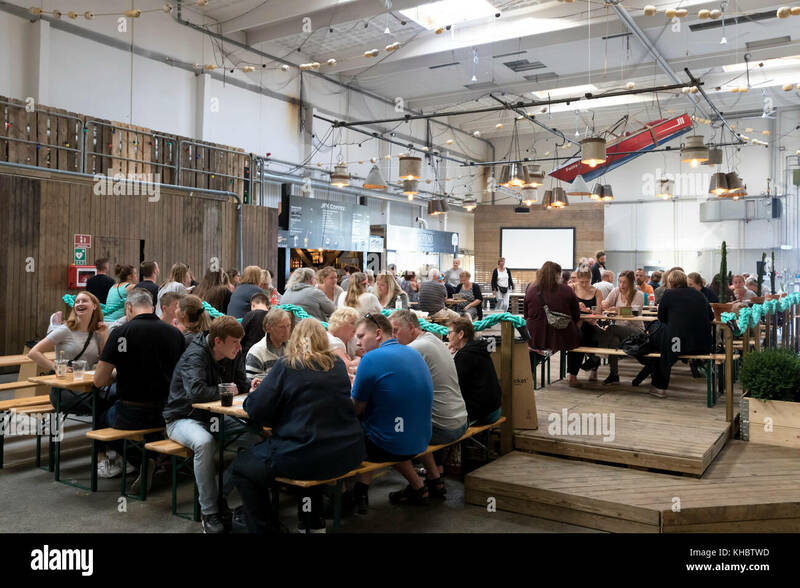 Helsingor, Denmark. 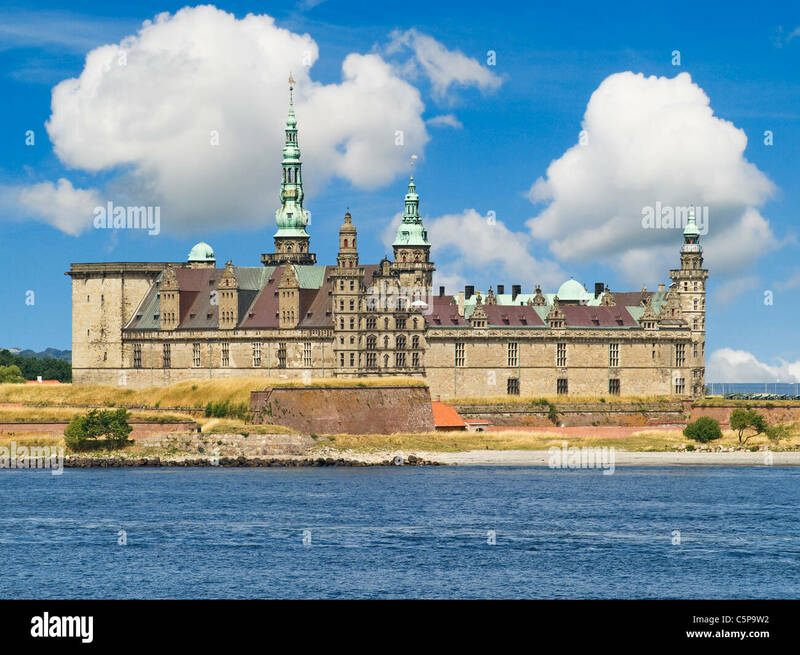 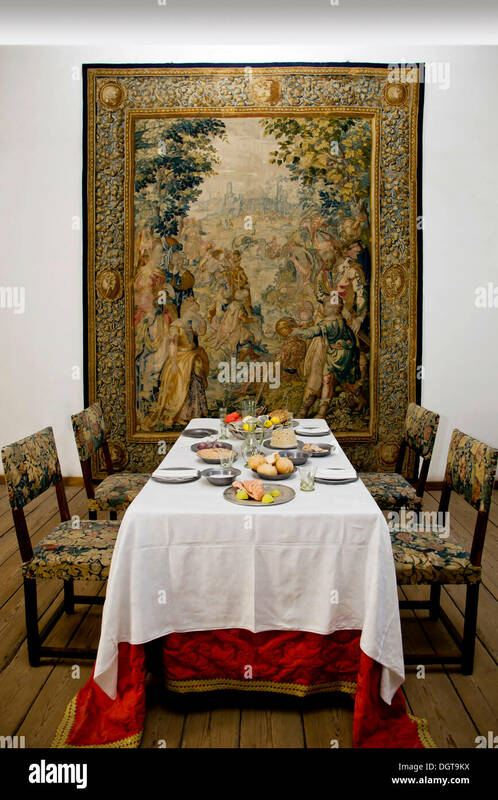 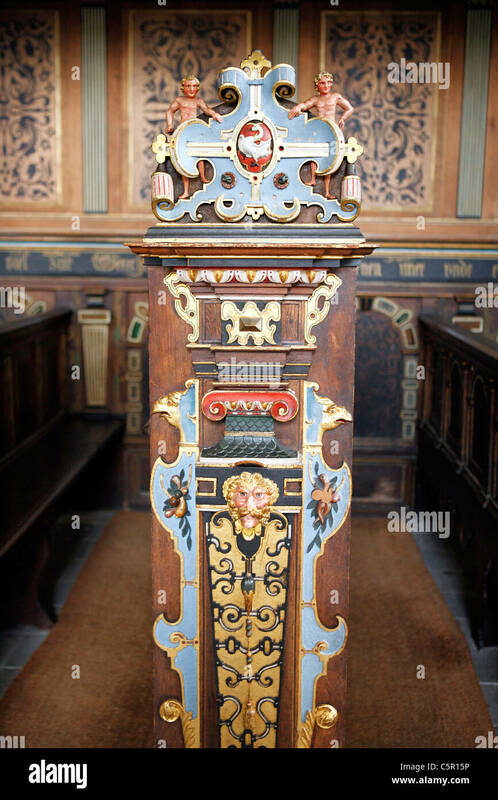 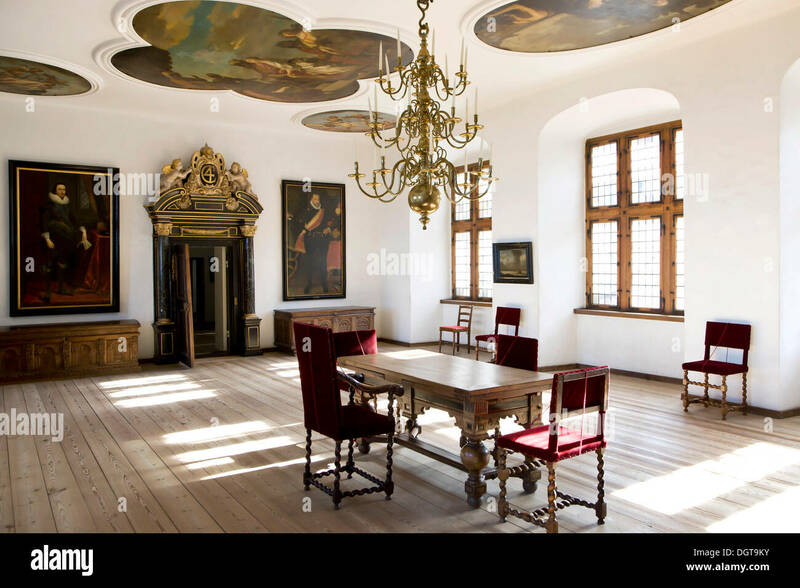 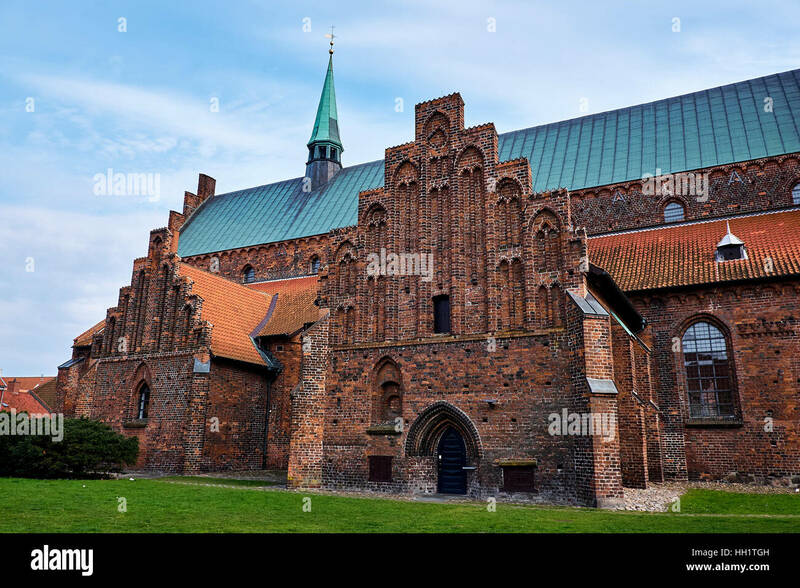 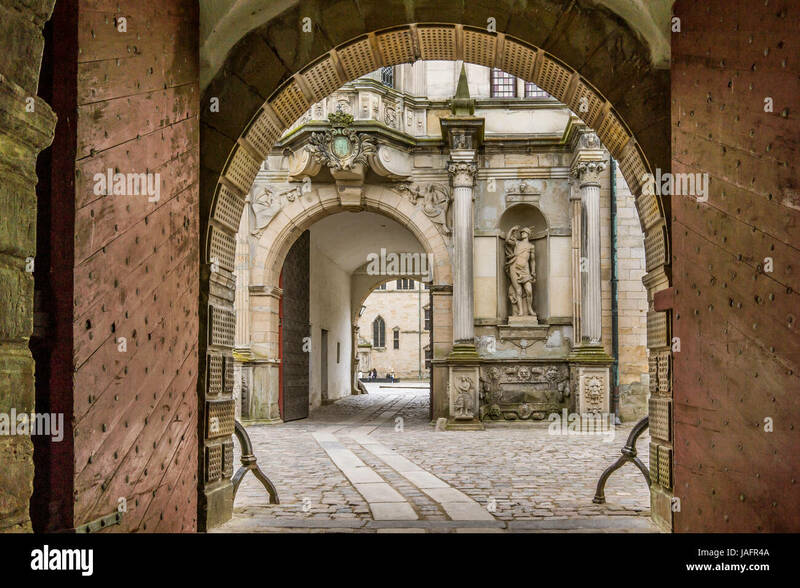 The renaissance Kronberg castle situated in the Danish town of Helsingor.